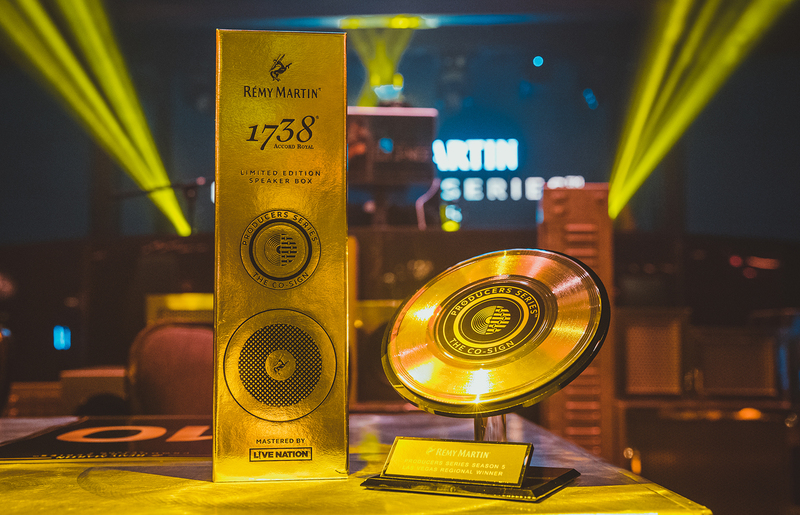 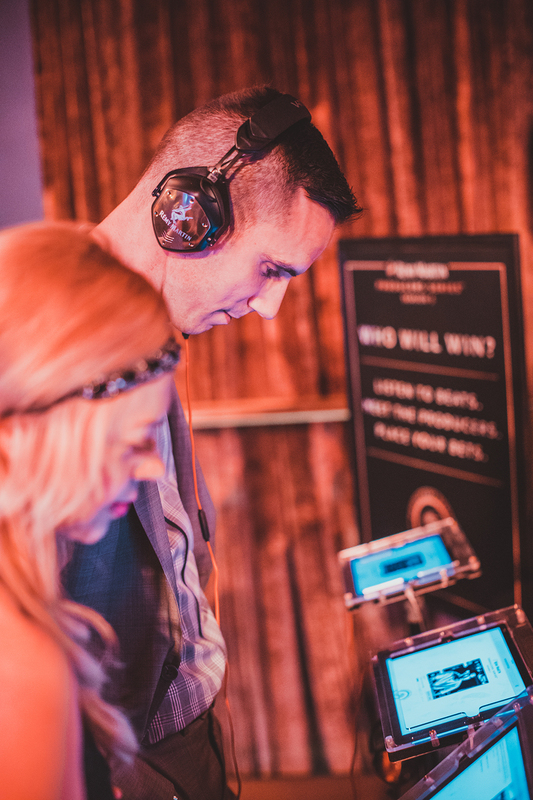 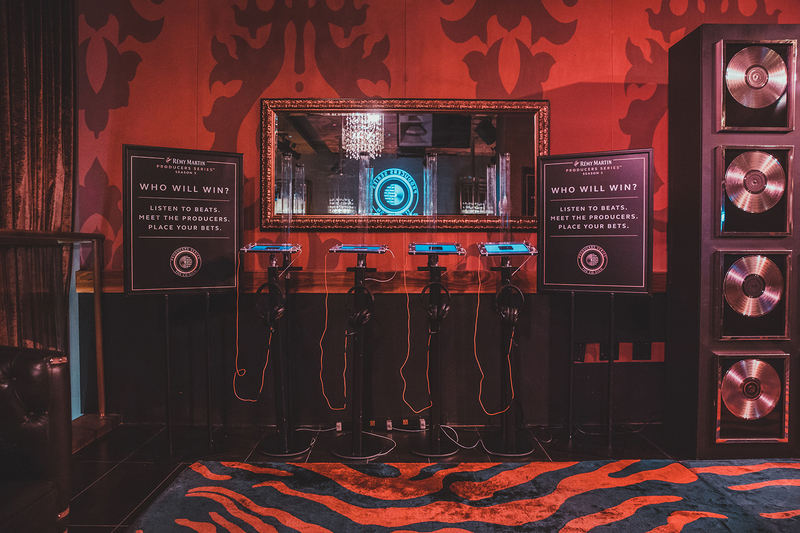 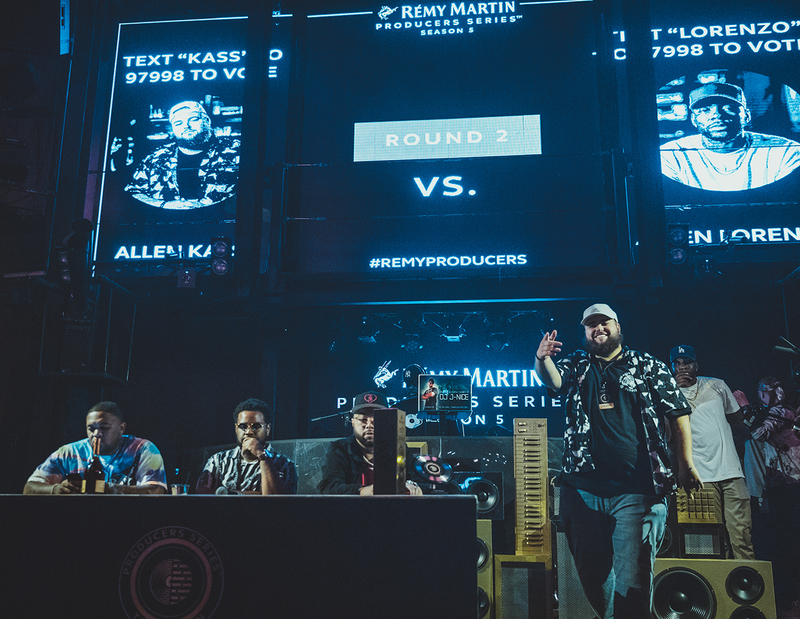 RSVP to see Las Vegas’ top 4 producers, chosen by Mustard, battle it out live at Marquee. 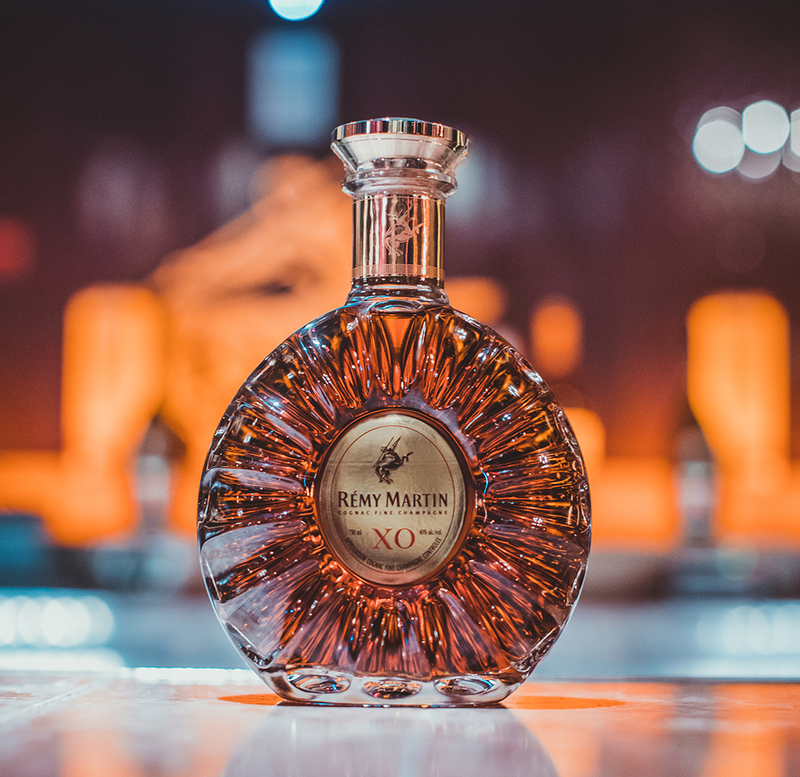 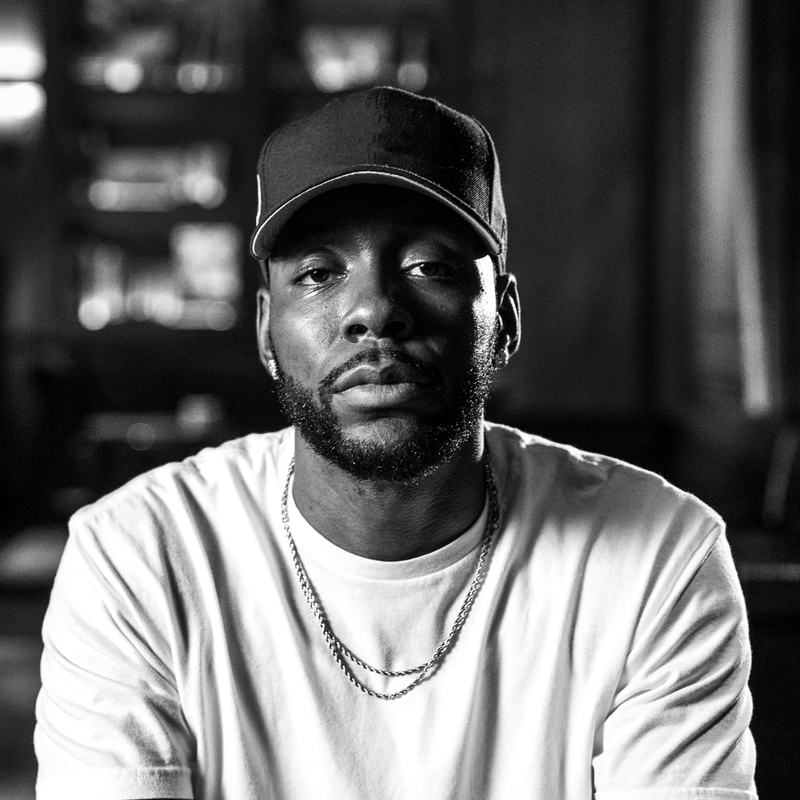 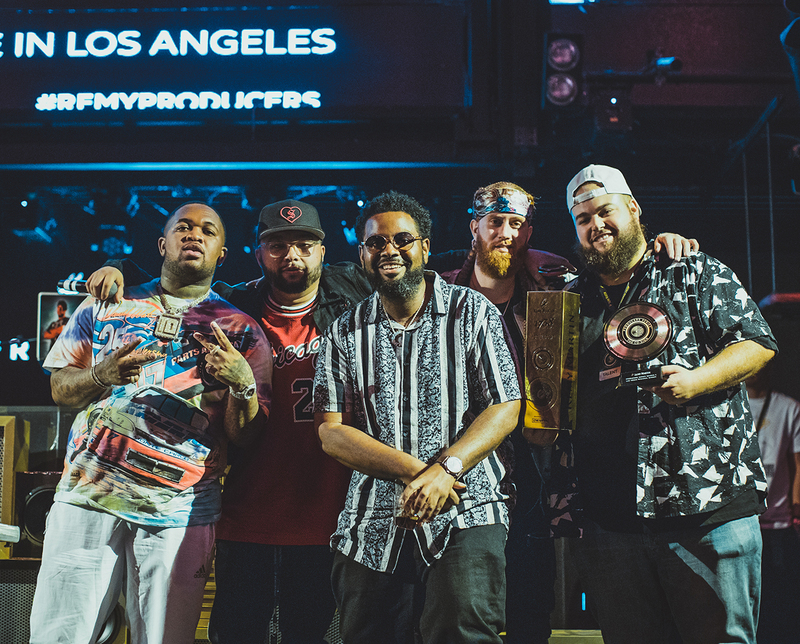 Only 1 producer will win the chance to compete in the LA finale and get the official co-sign. 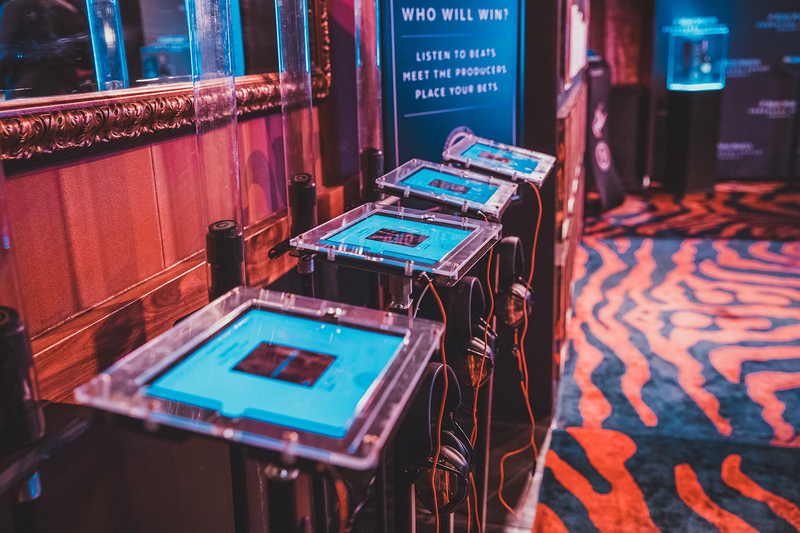 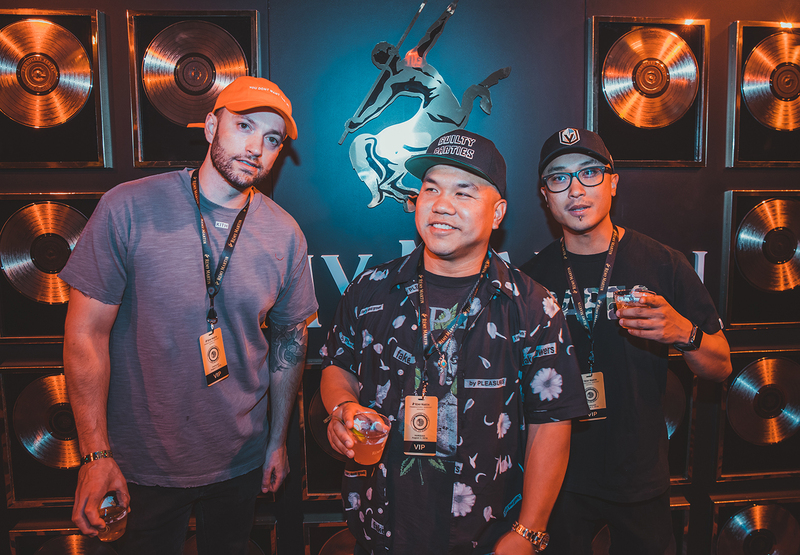 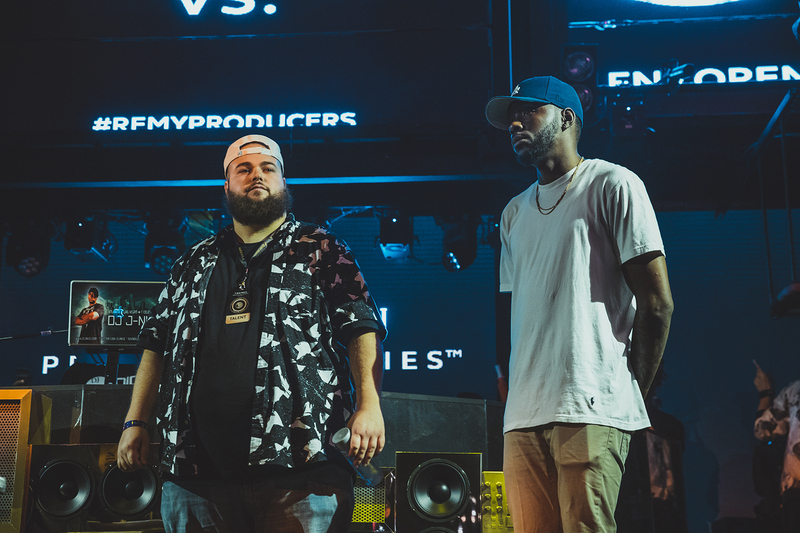 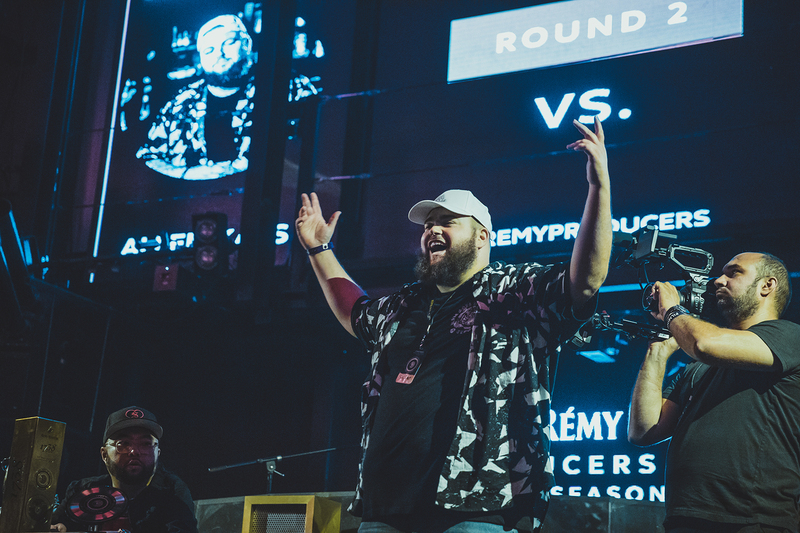 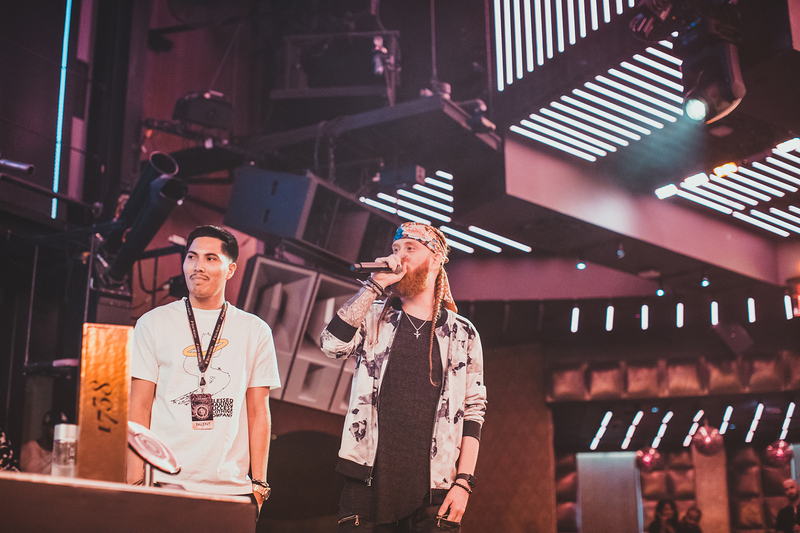 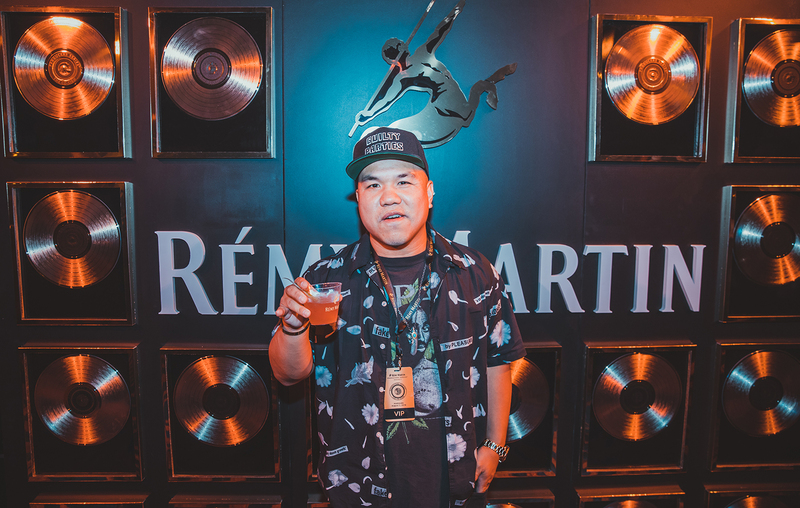 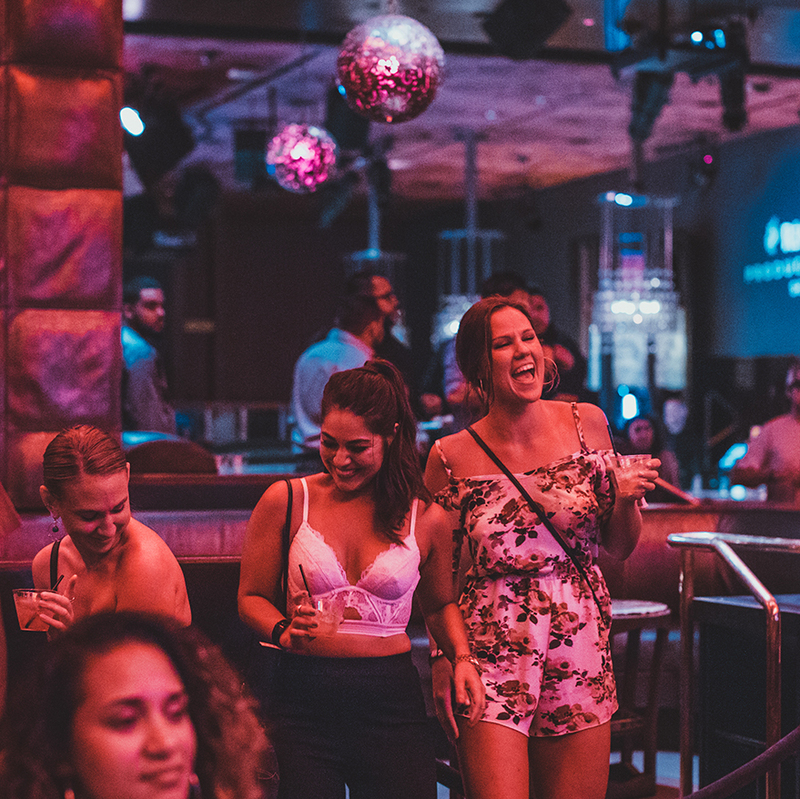 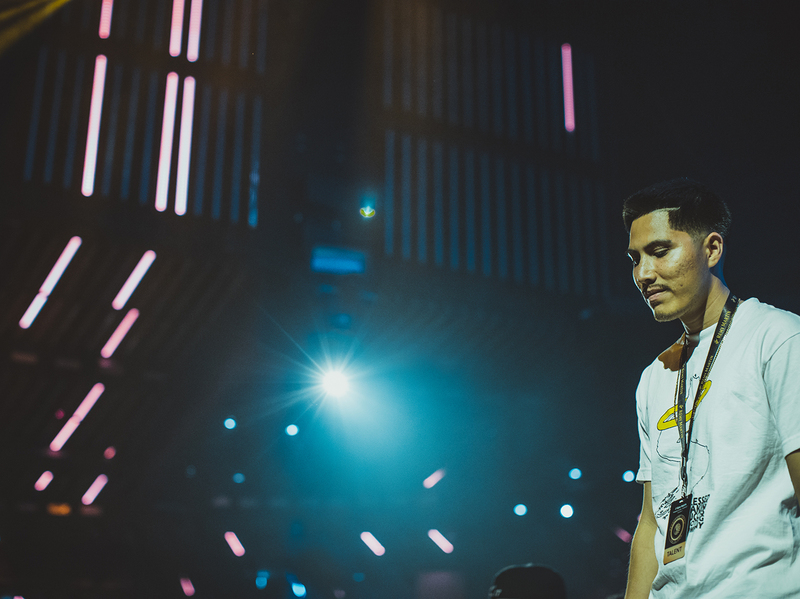 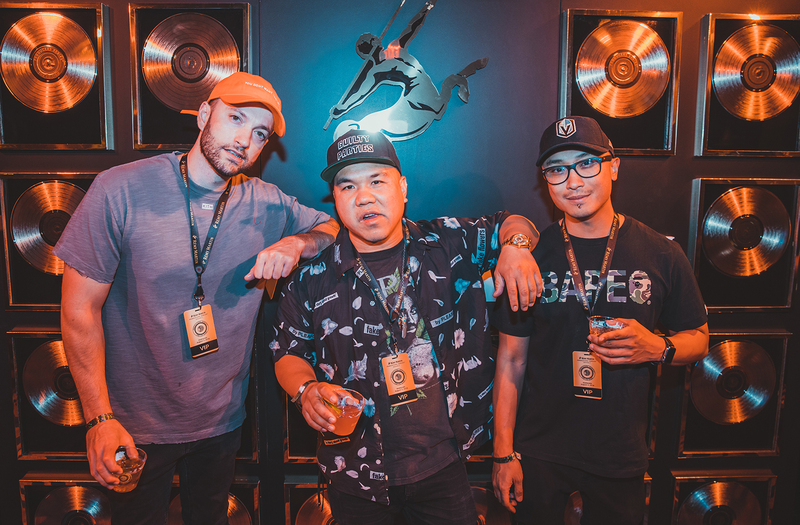 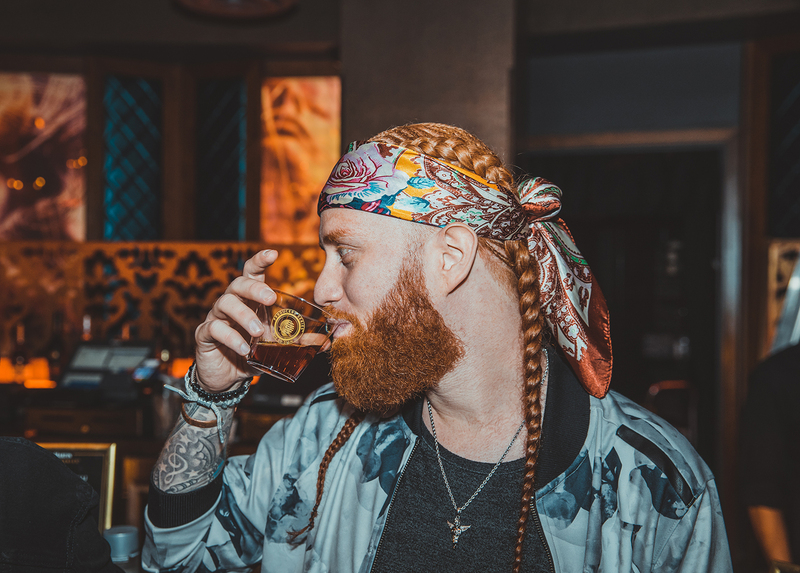 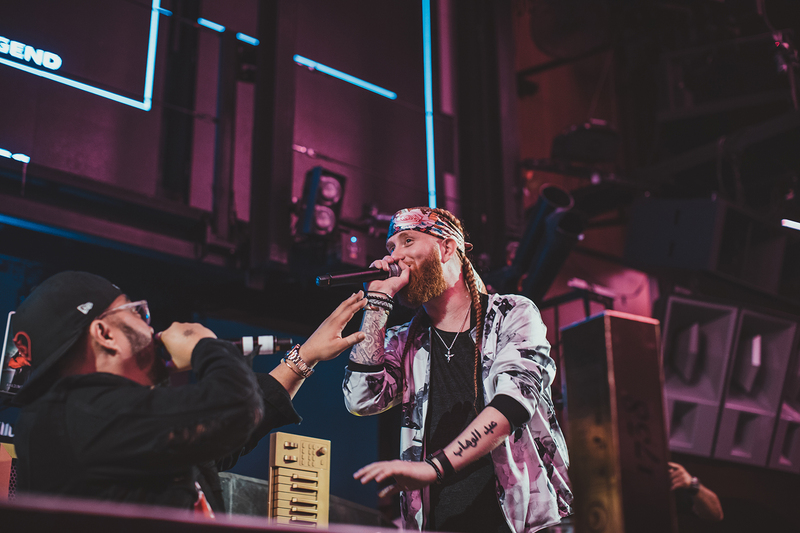 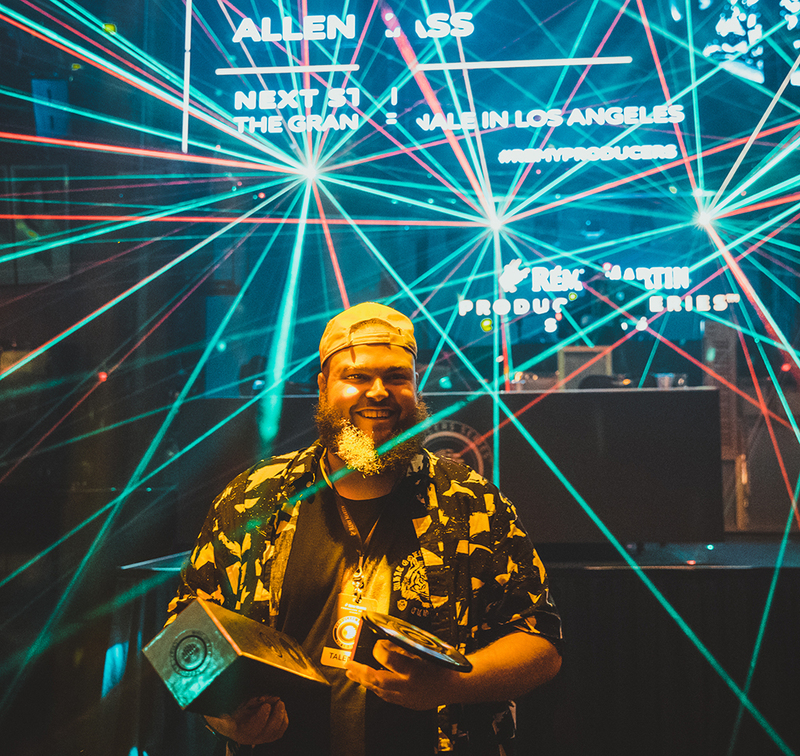 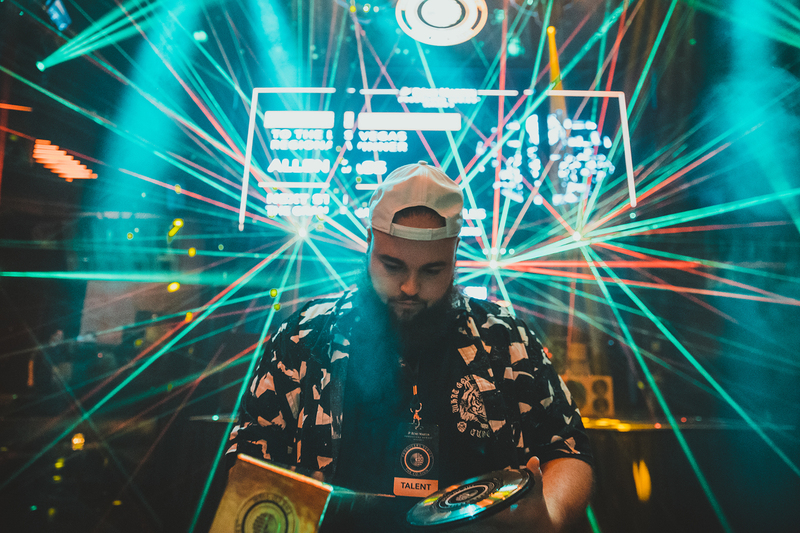 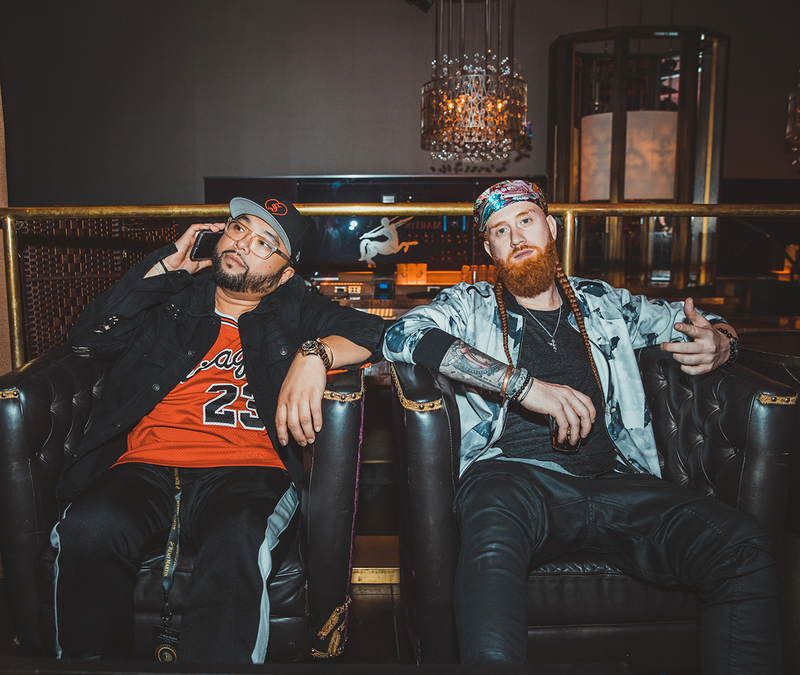 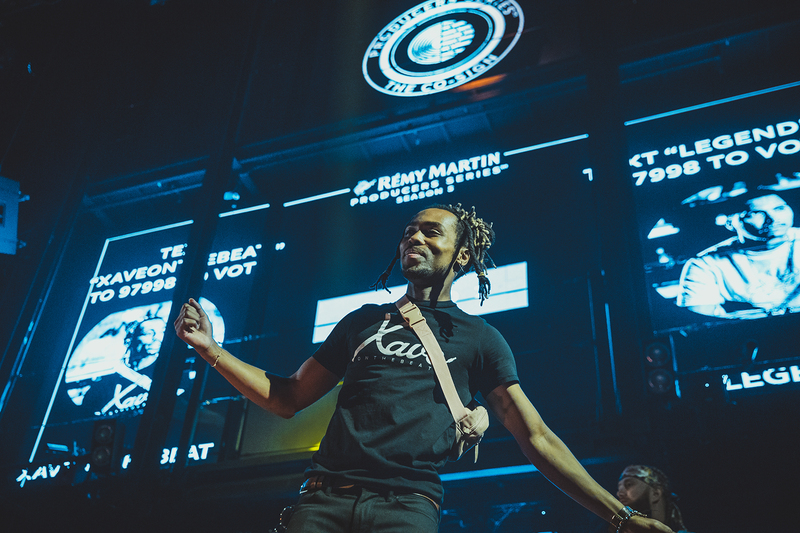 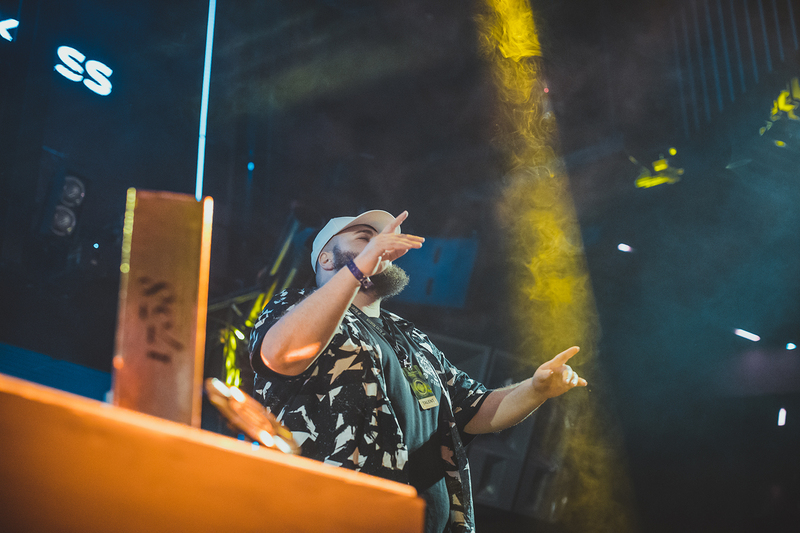 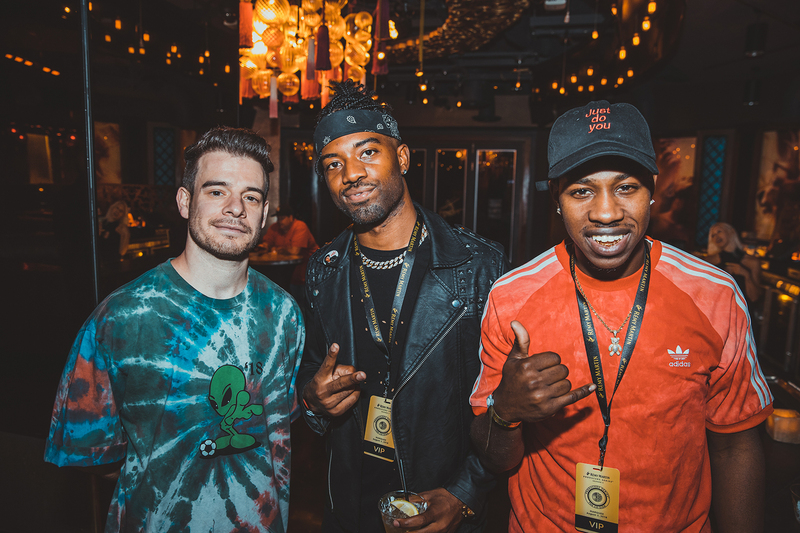 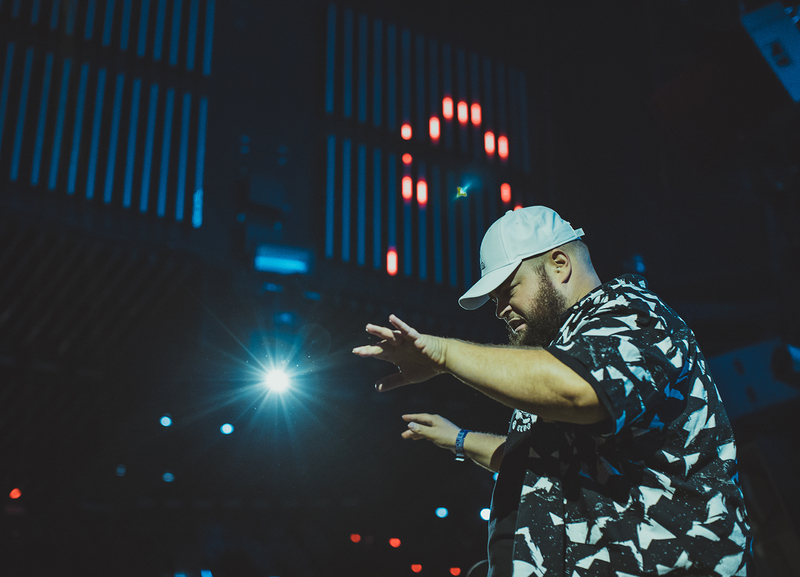 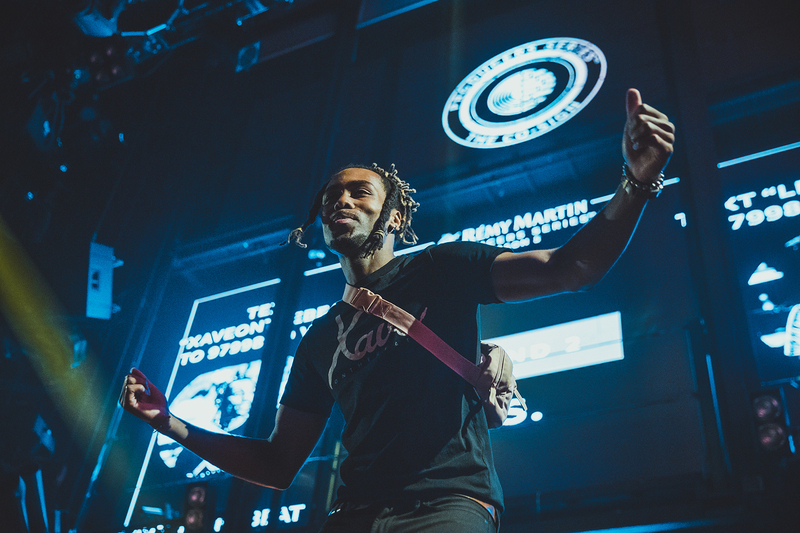 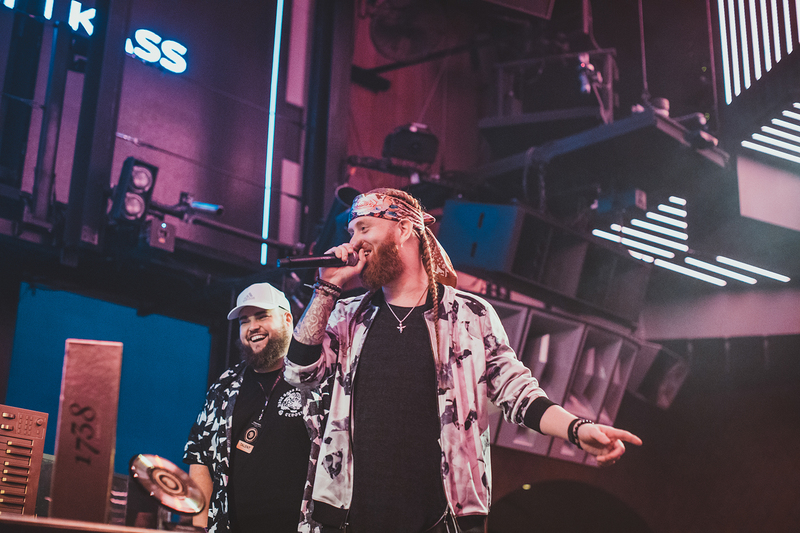 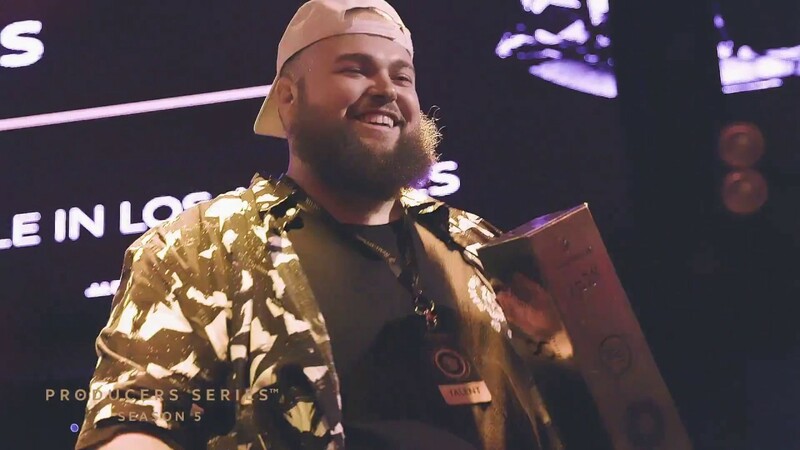 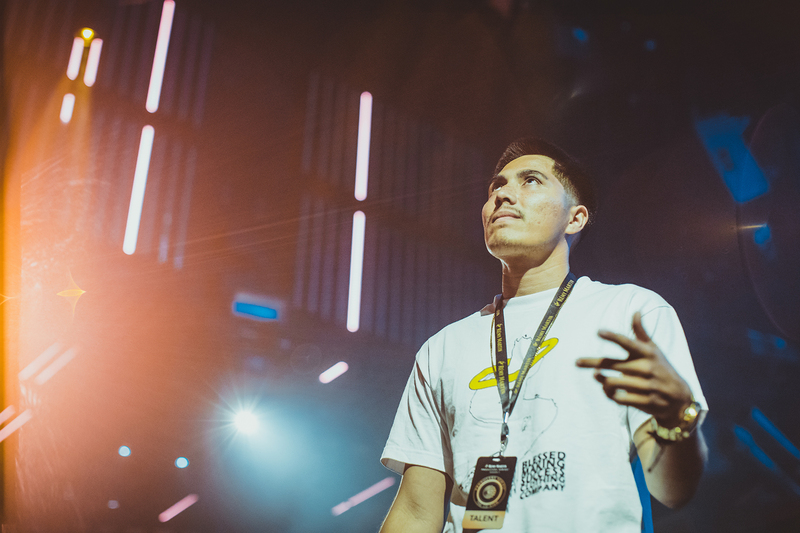 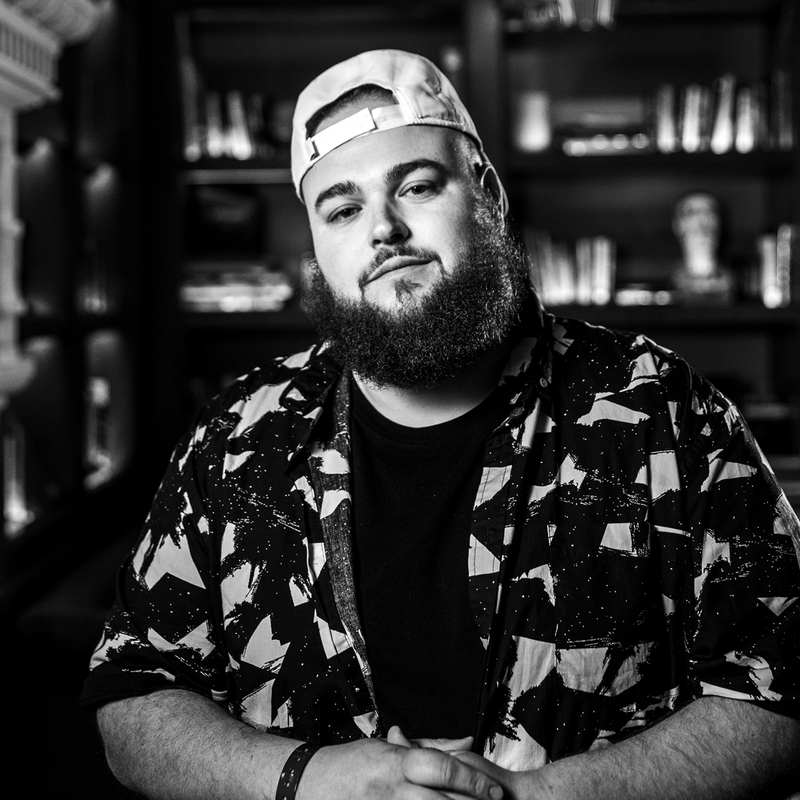 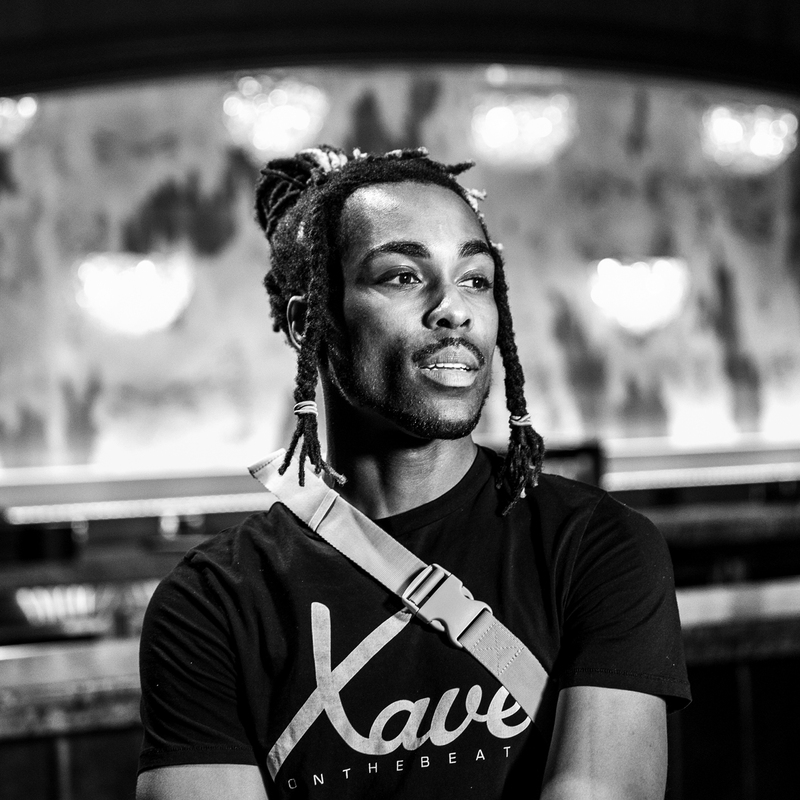 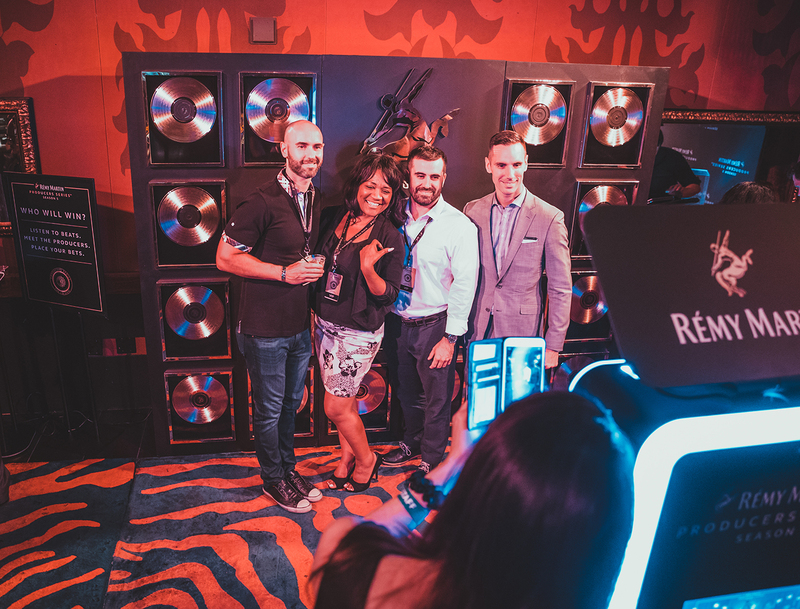 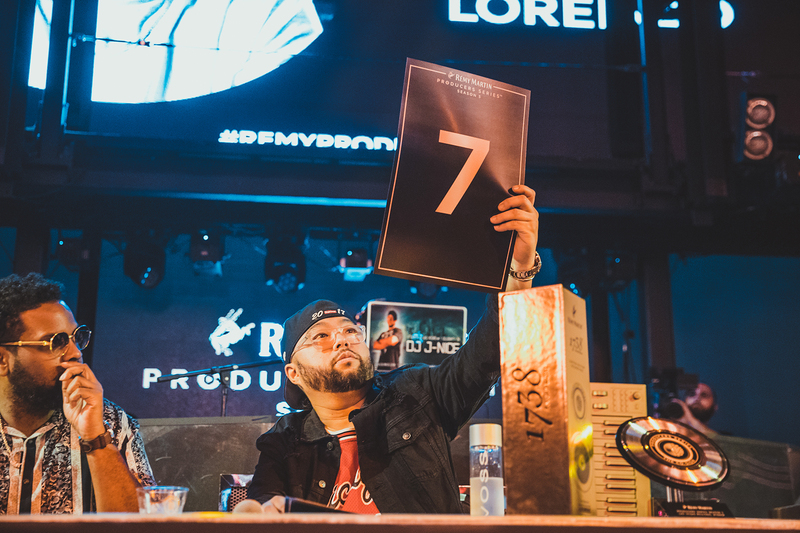 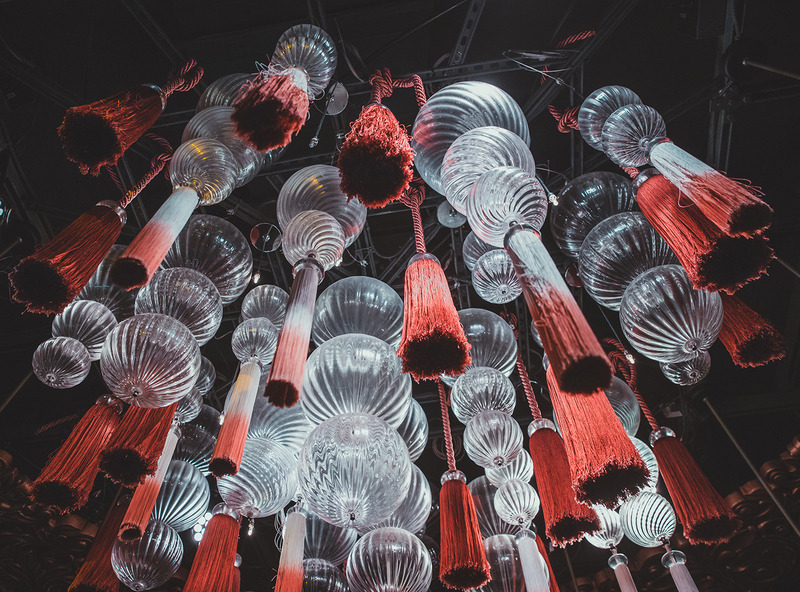 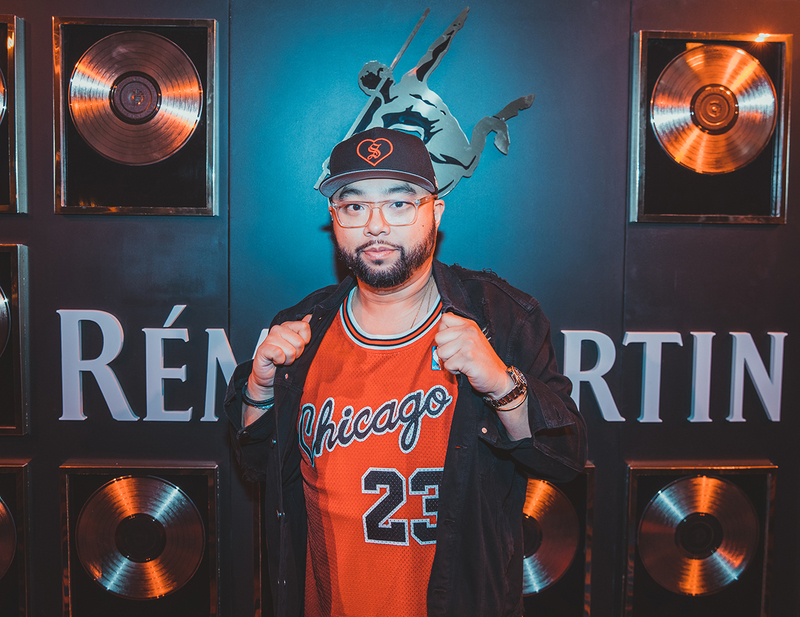 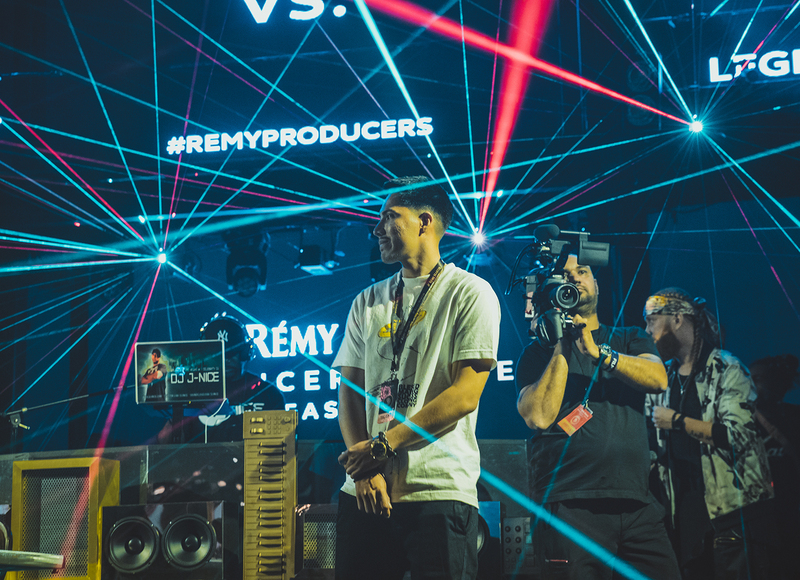 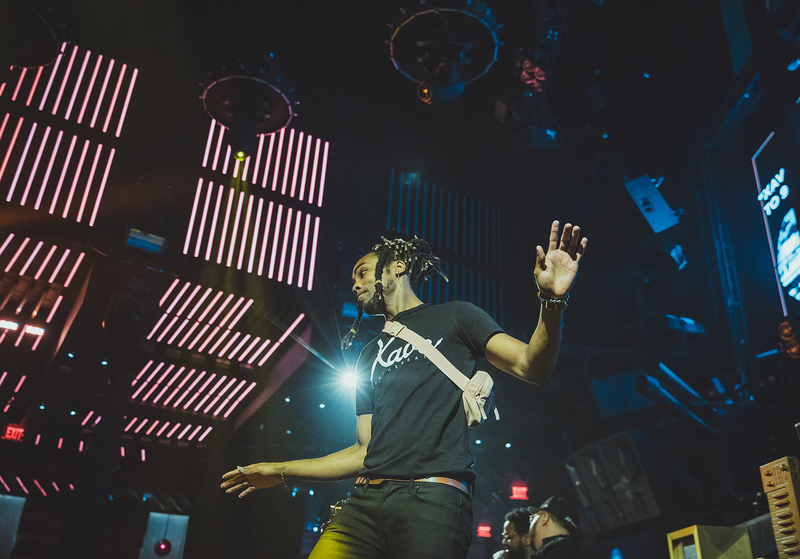 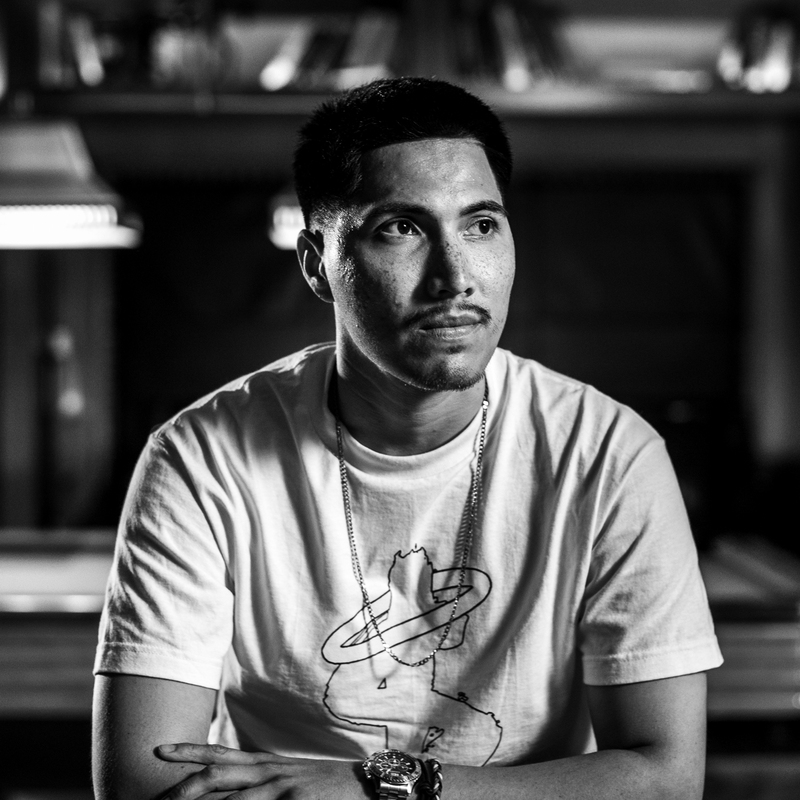 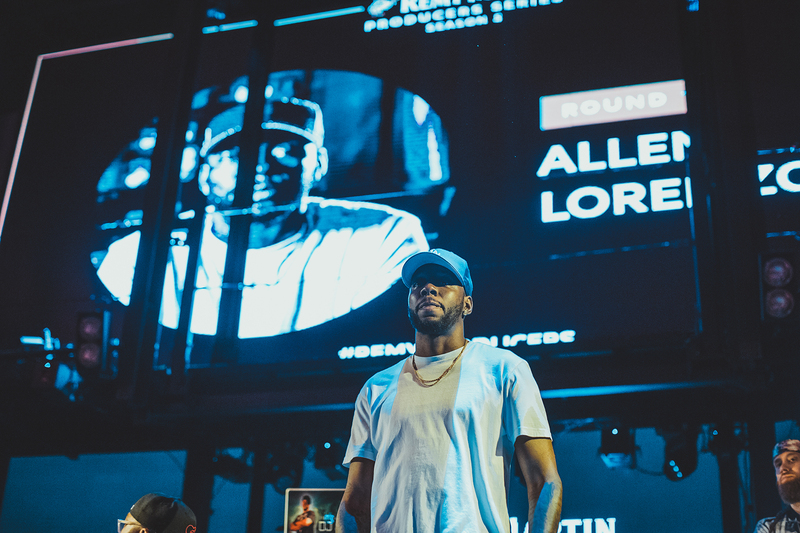 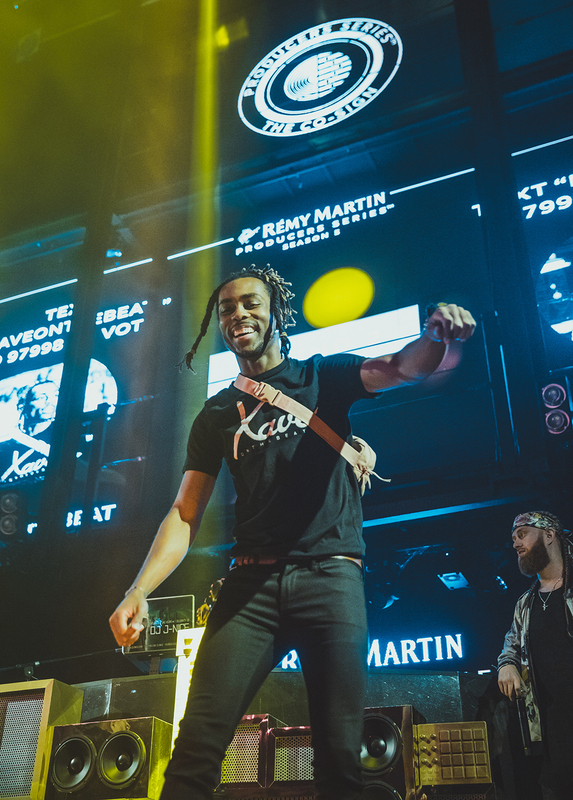 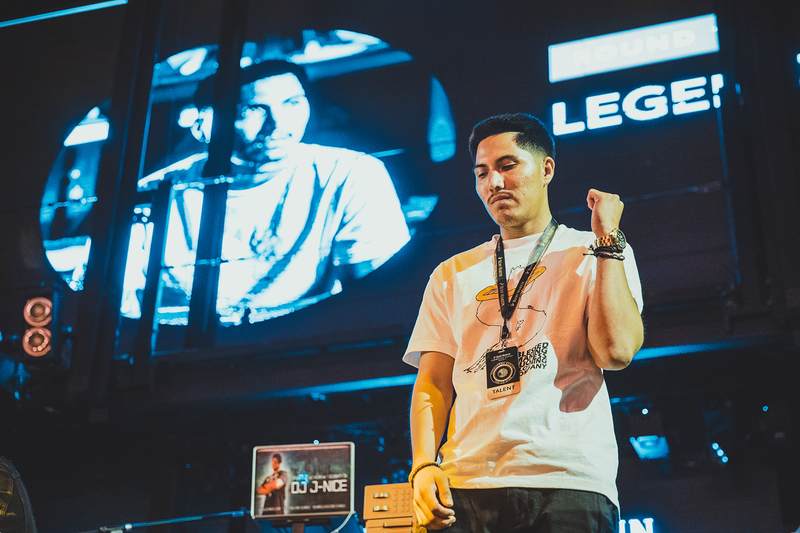 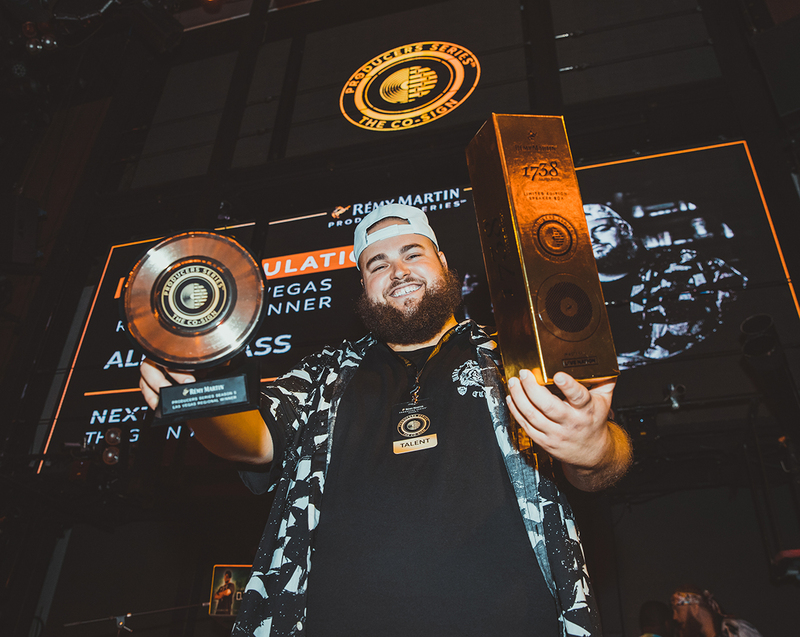 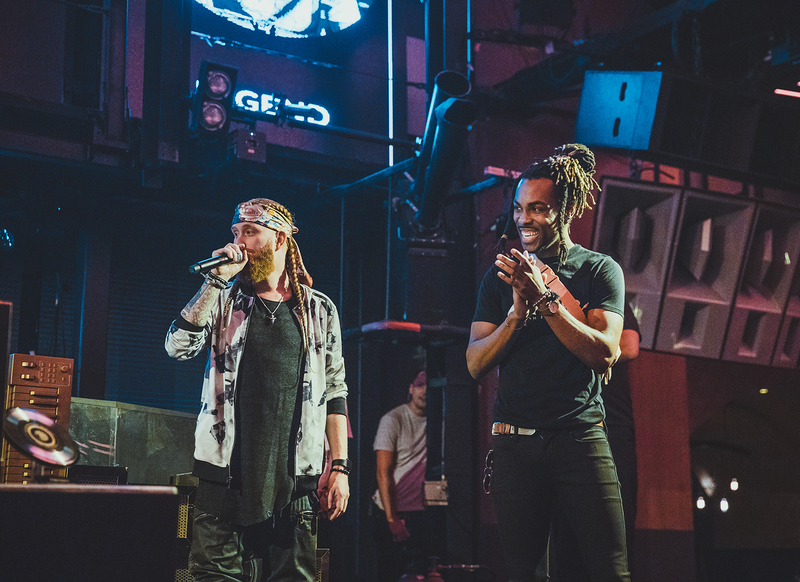 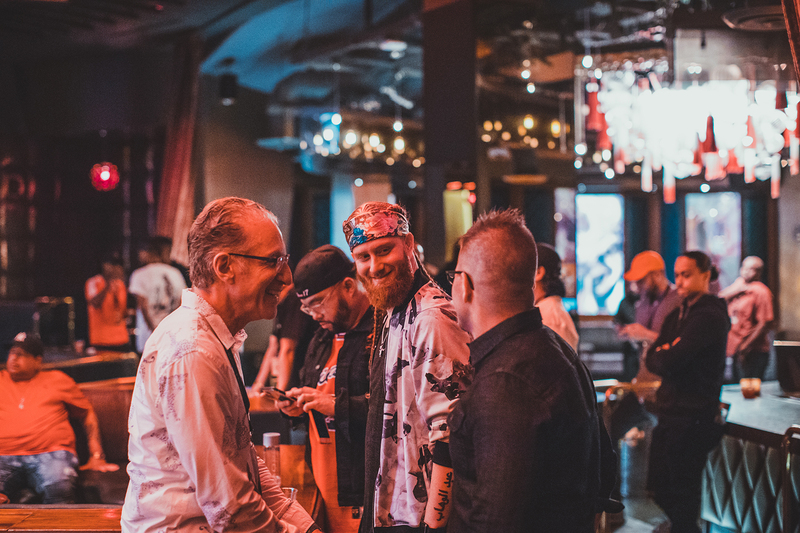 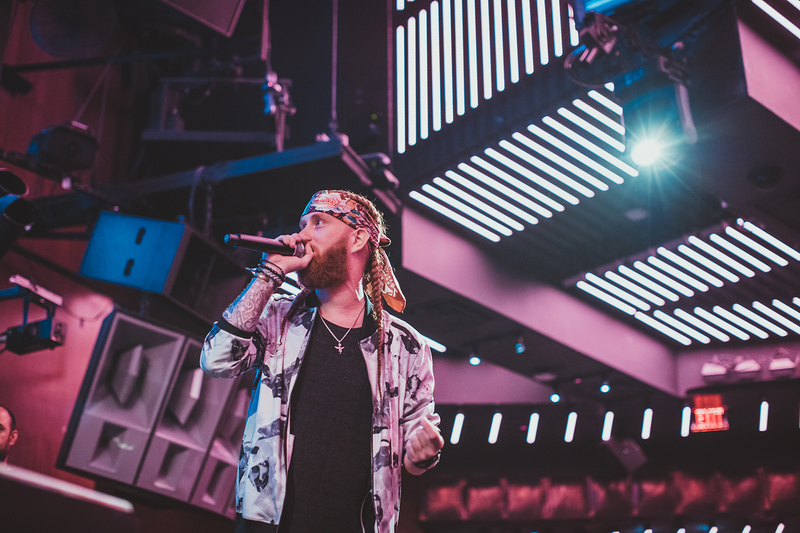 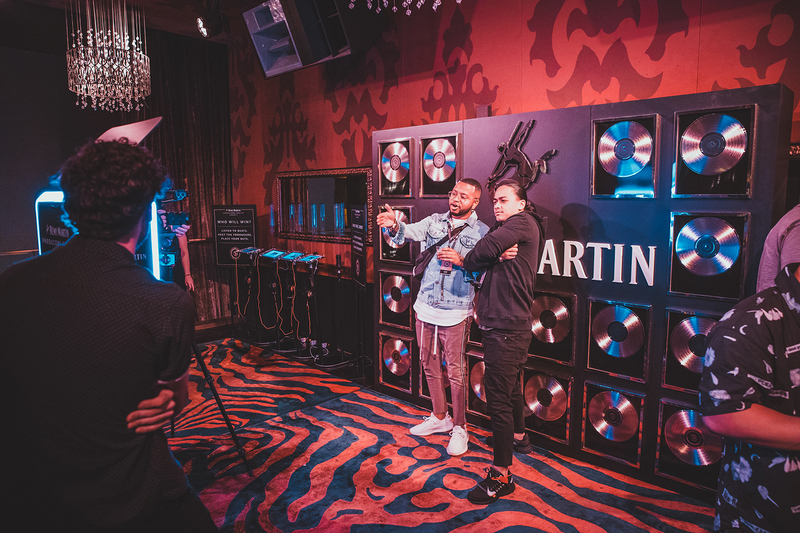 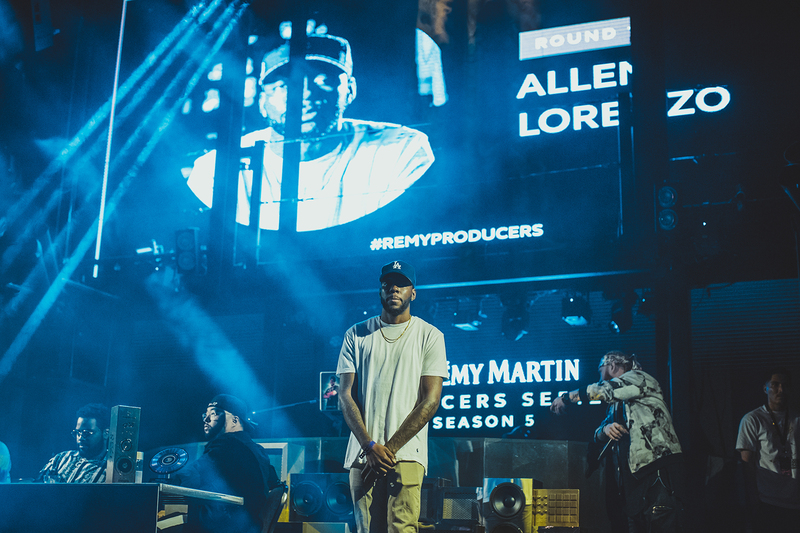 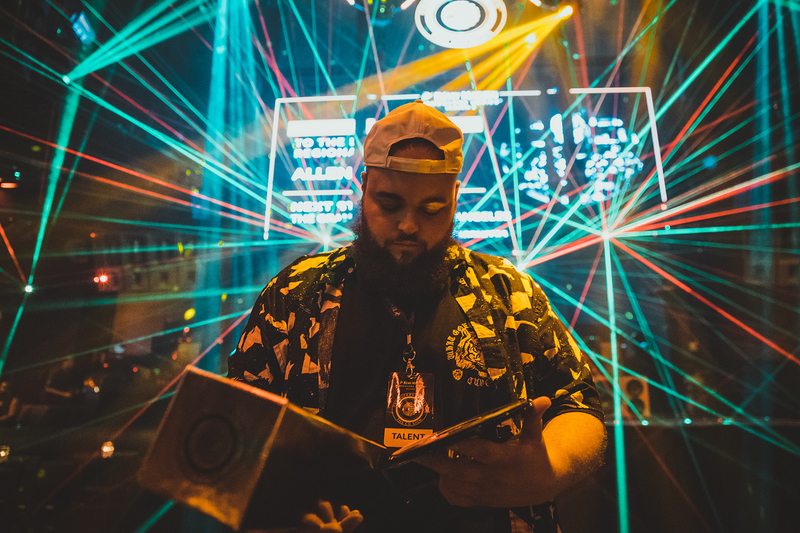 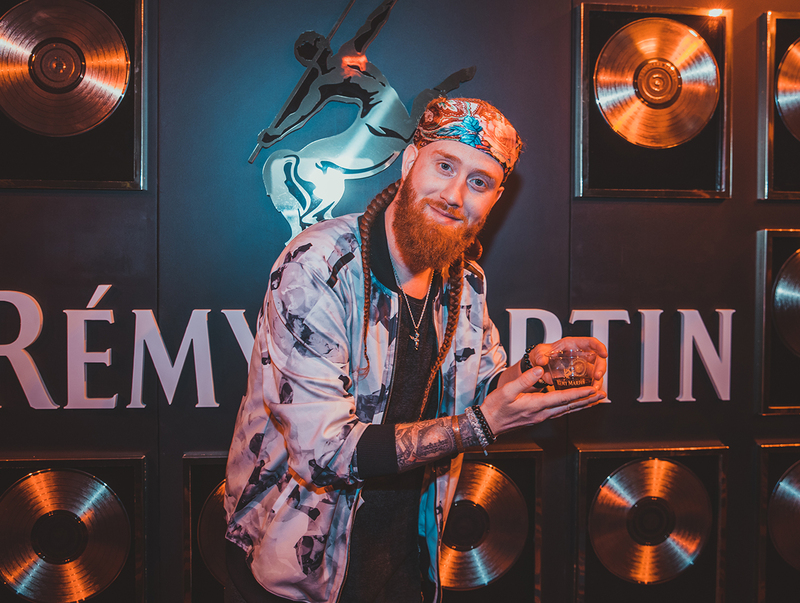 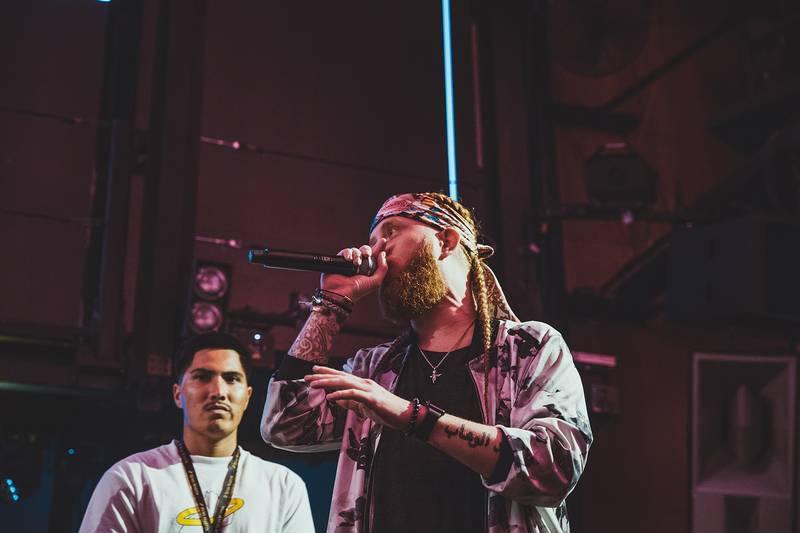 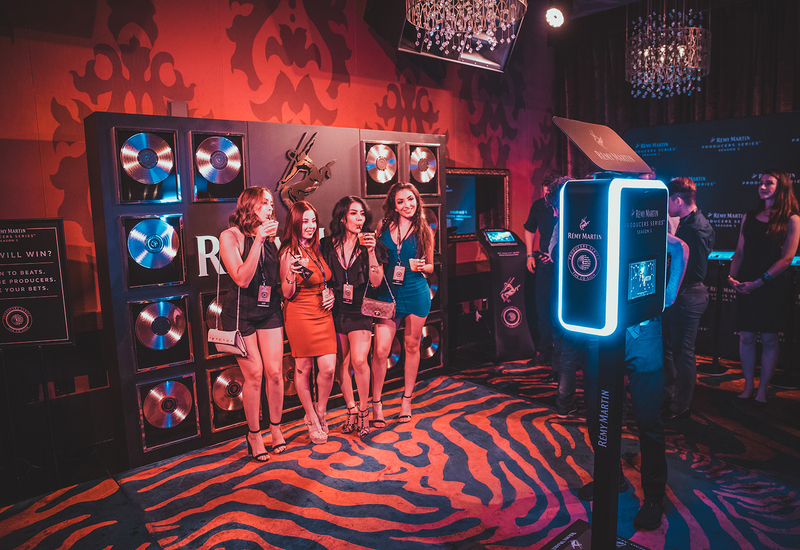 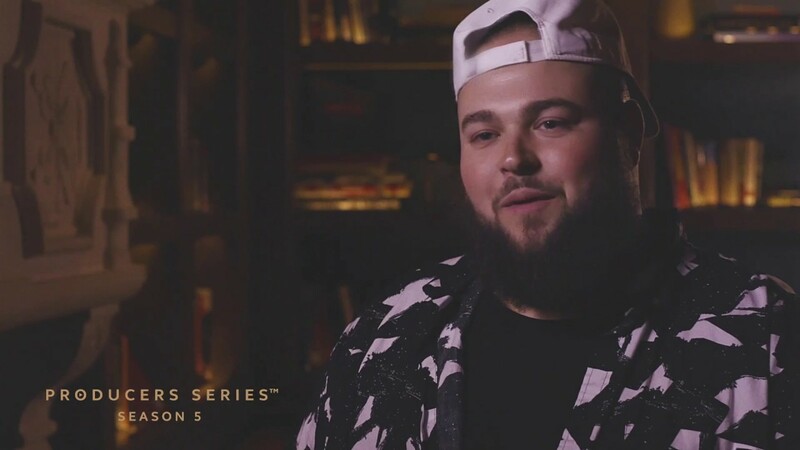 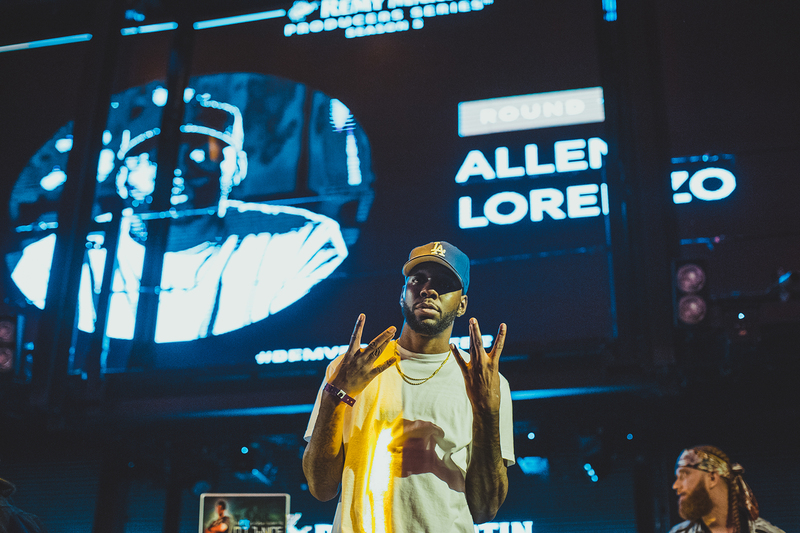 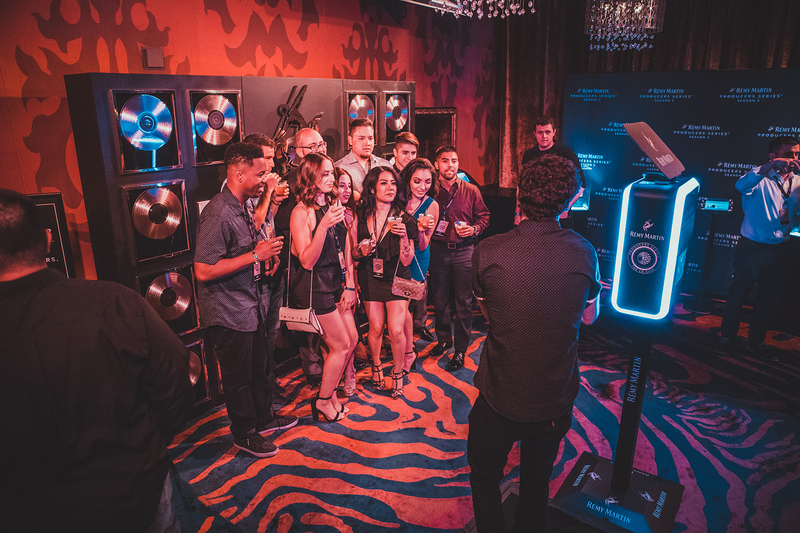 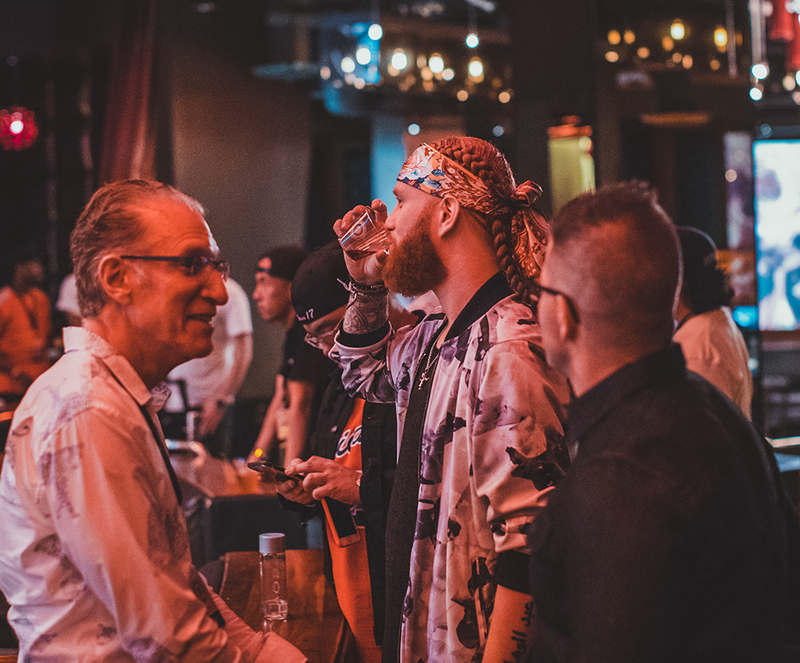 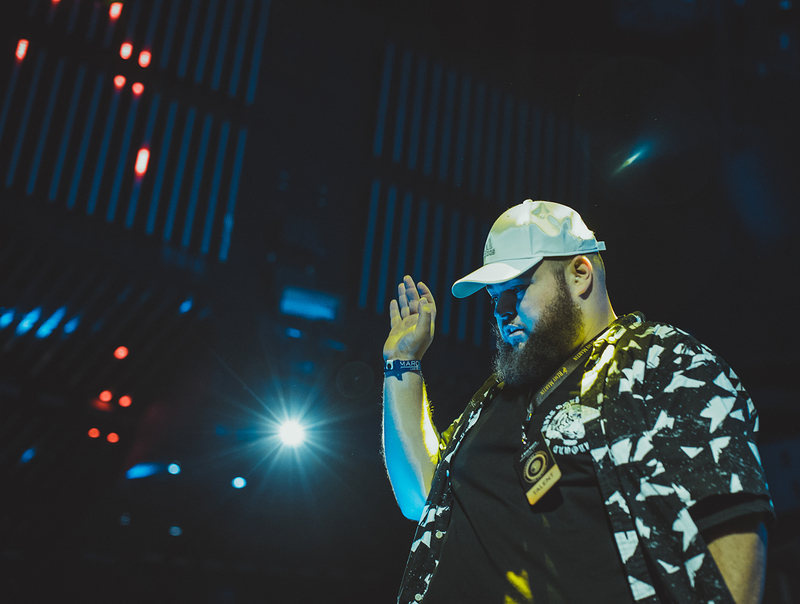 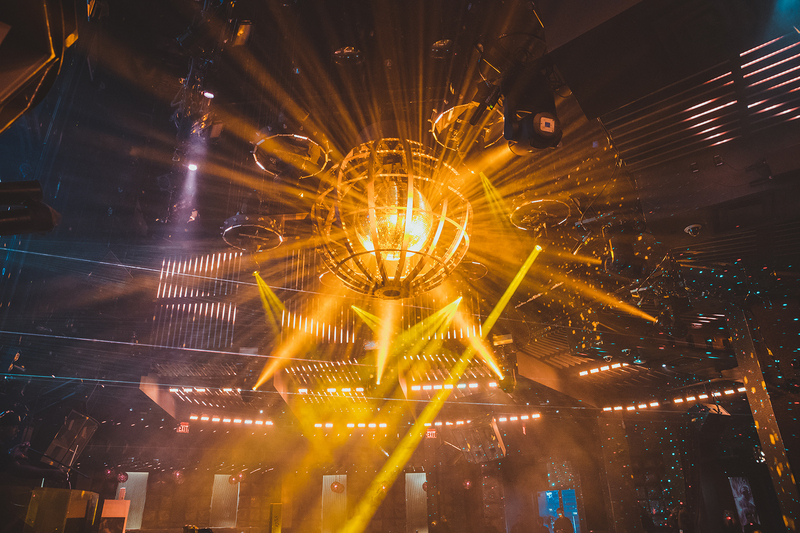 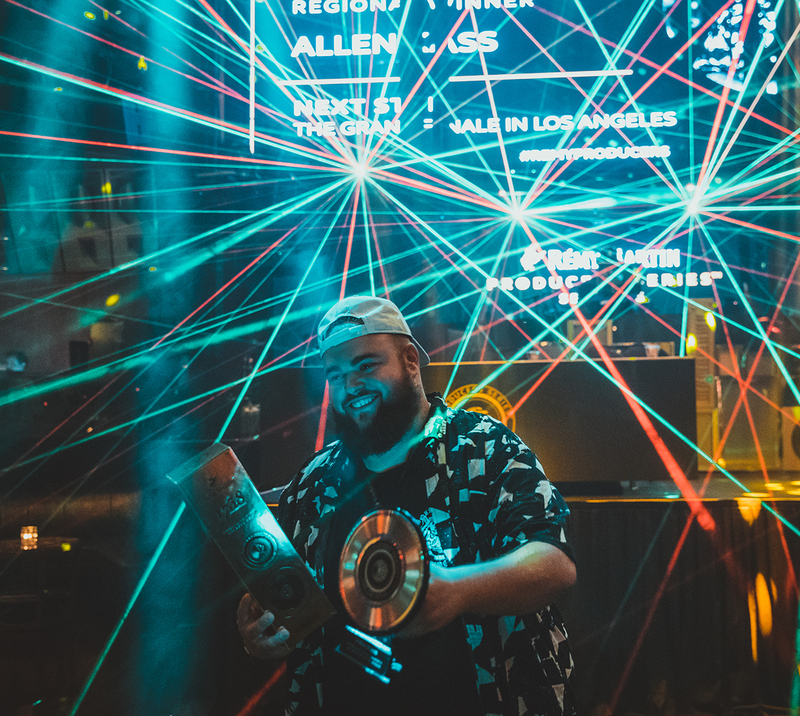 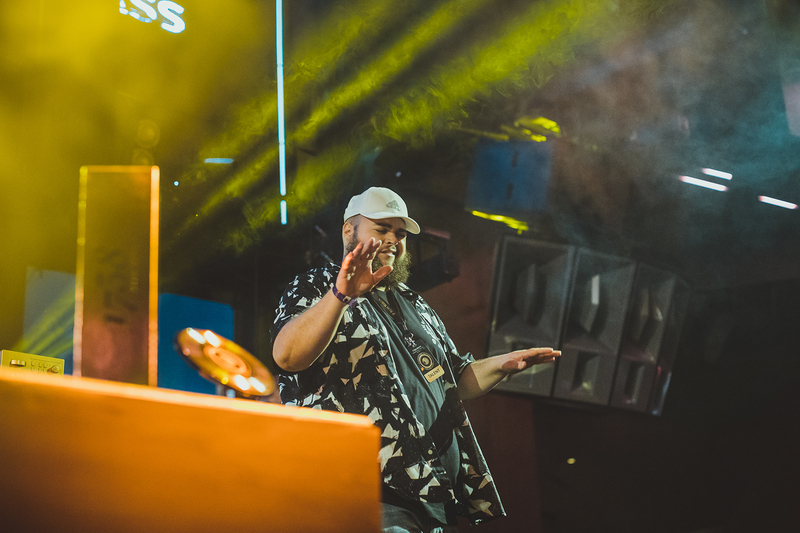 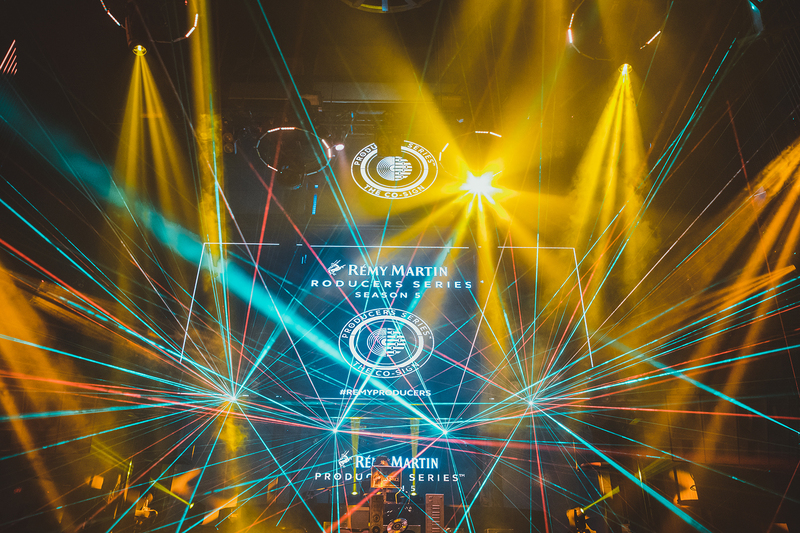 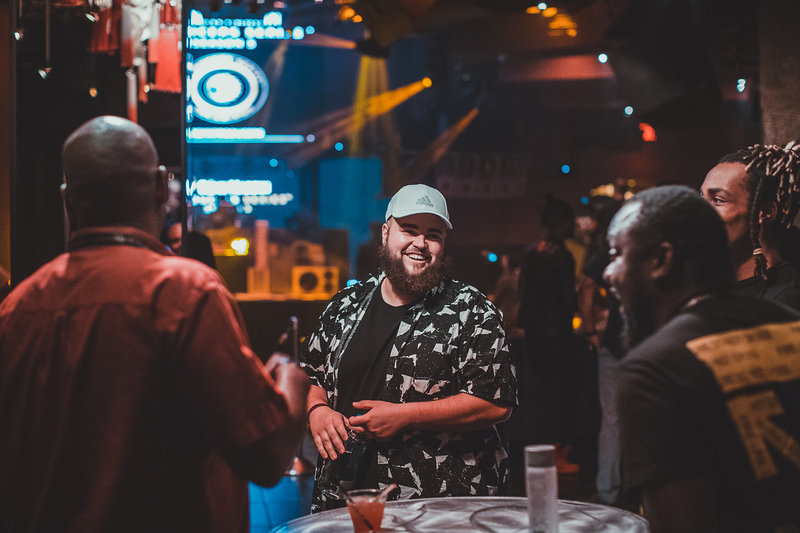 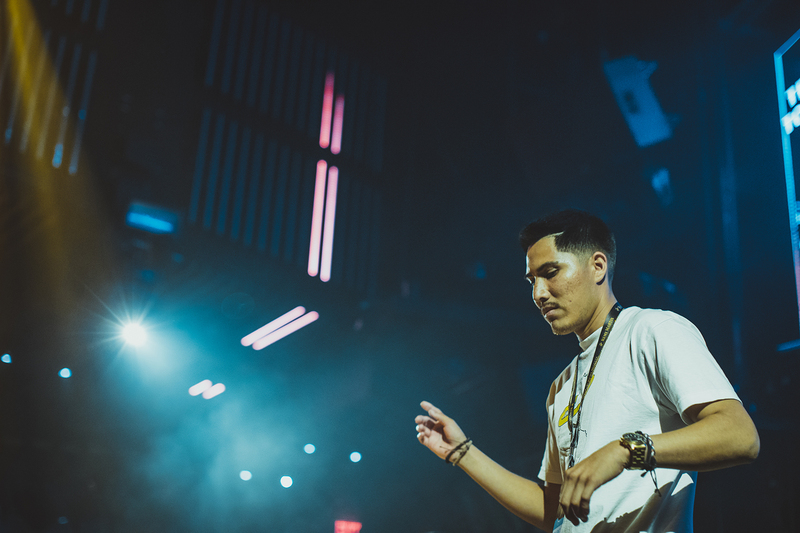 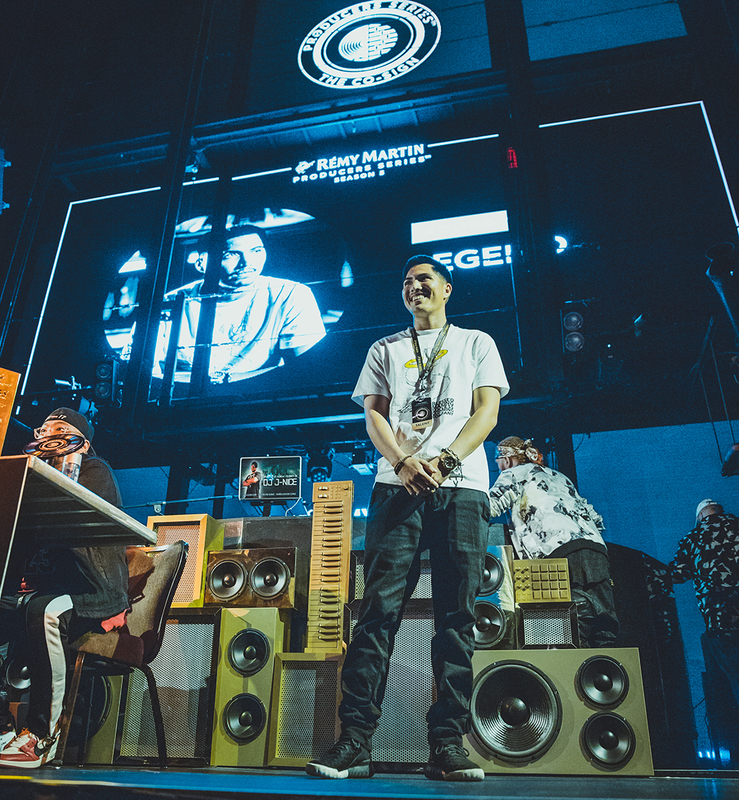 After a heated contest between Las Vegas’s top 4 up-and-coming producers, Allen Kass won the crowd over with his charisma and high-energy percussion. 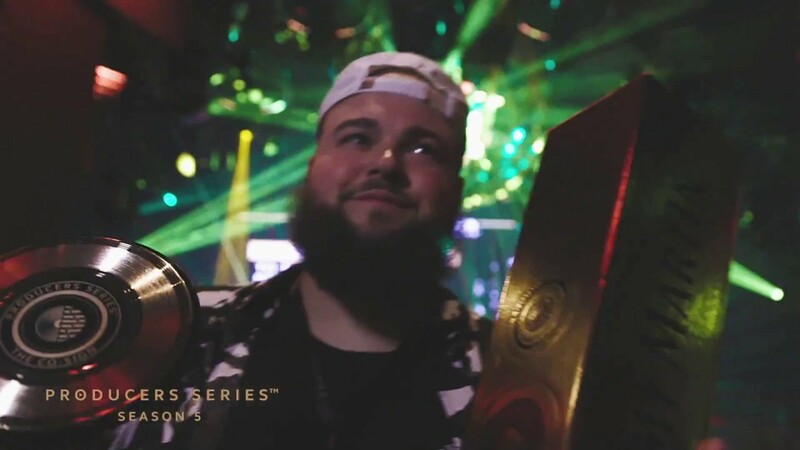 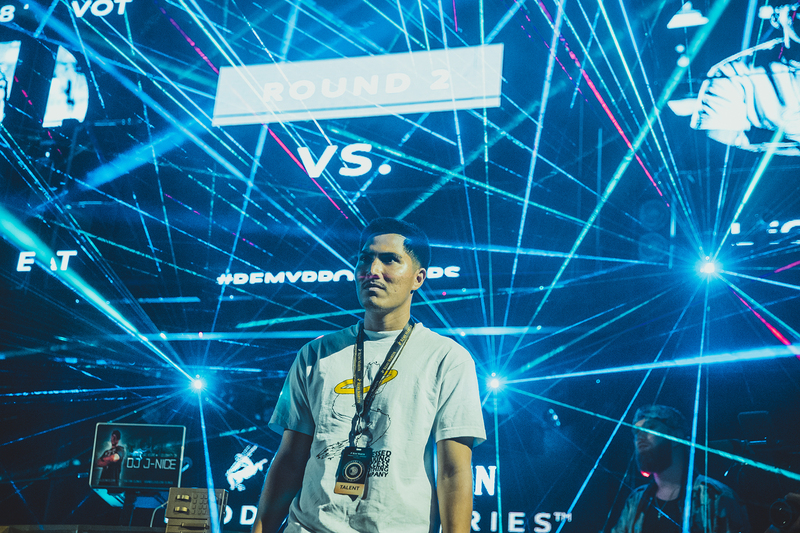 Will he win the co-sign at the LA finale? 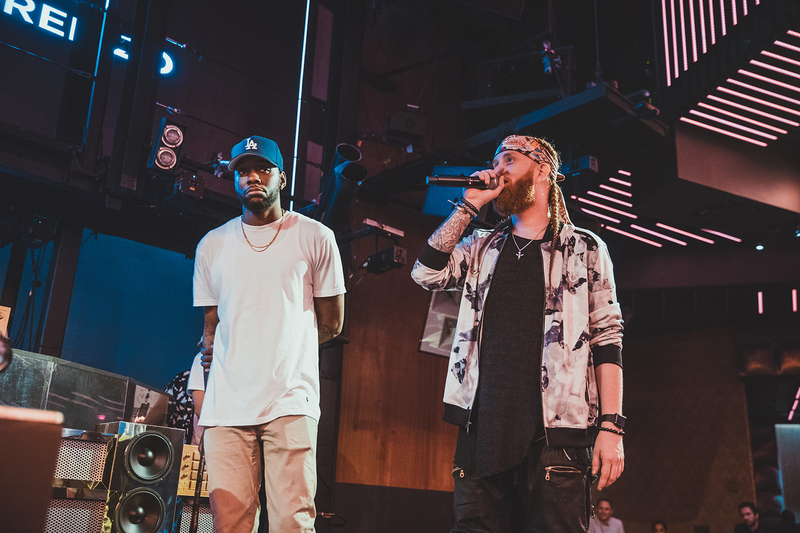 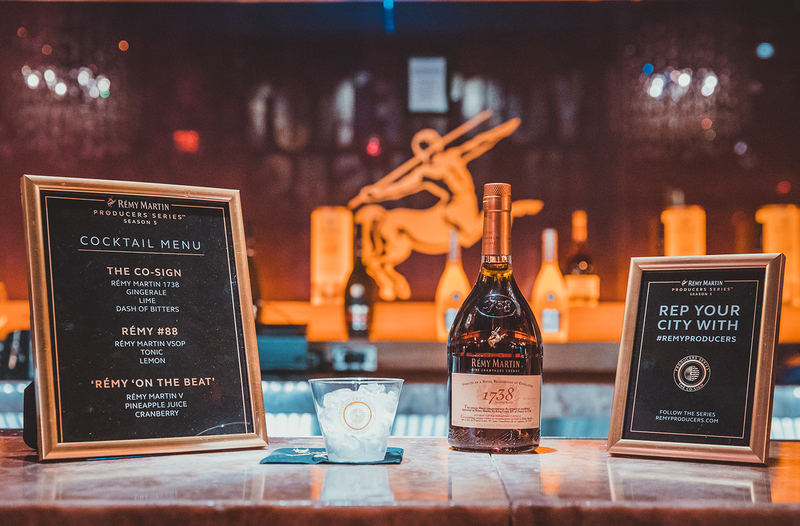 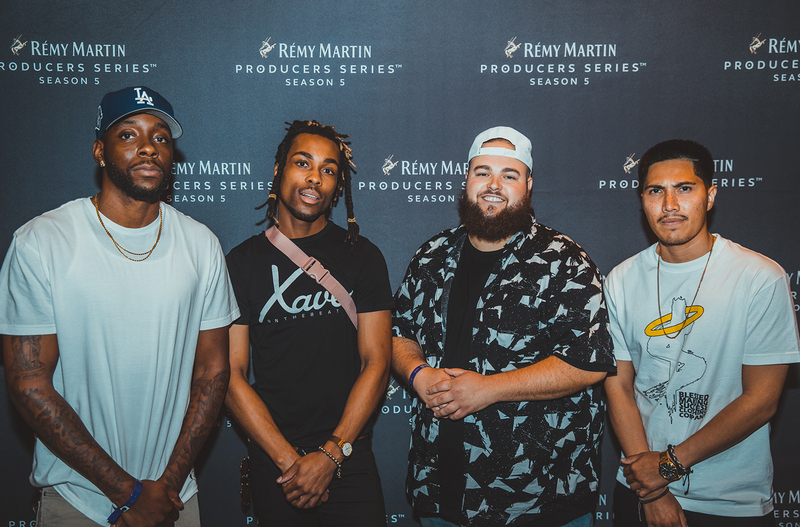 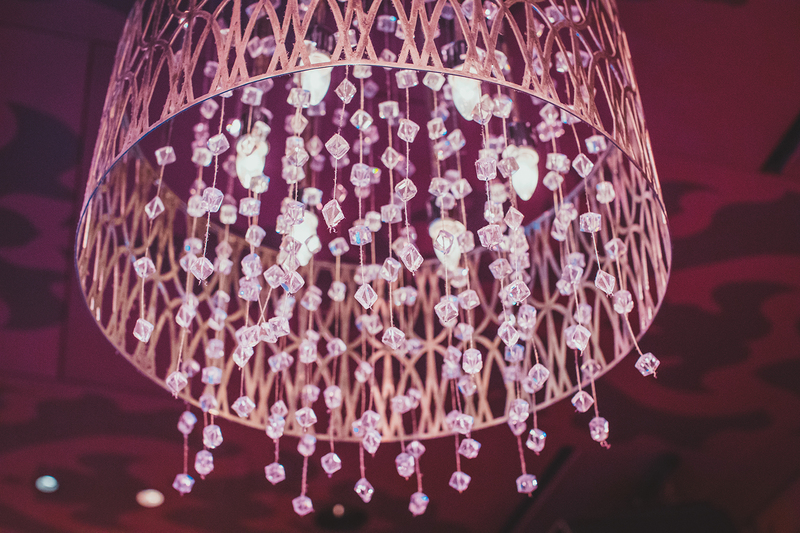 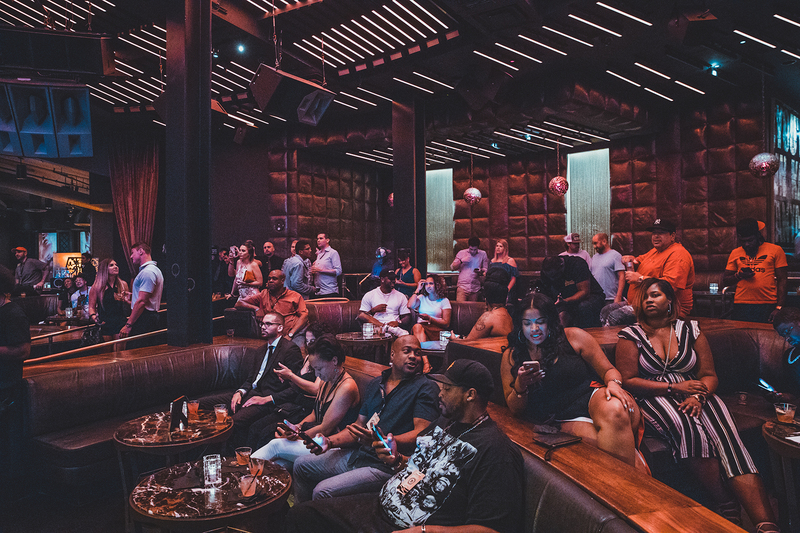 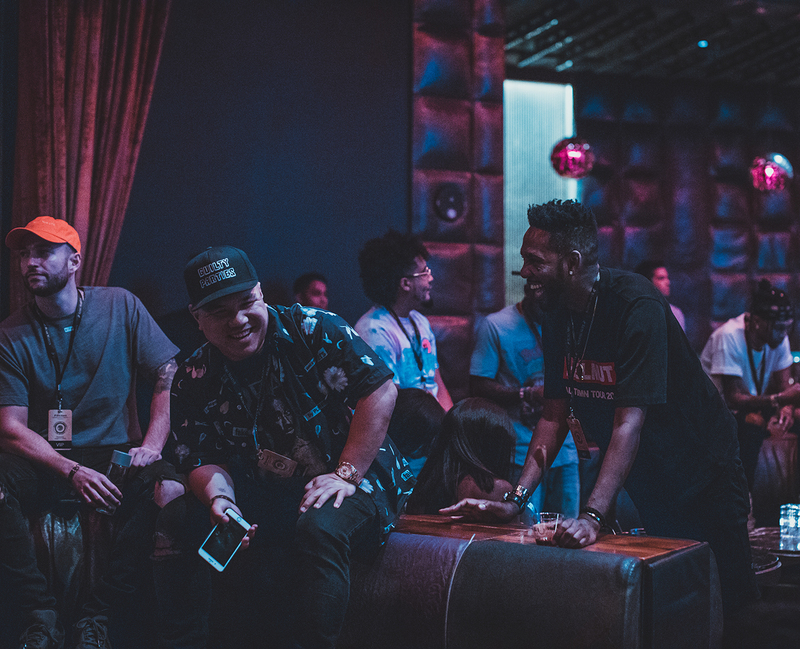 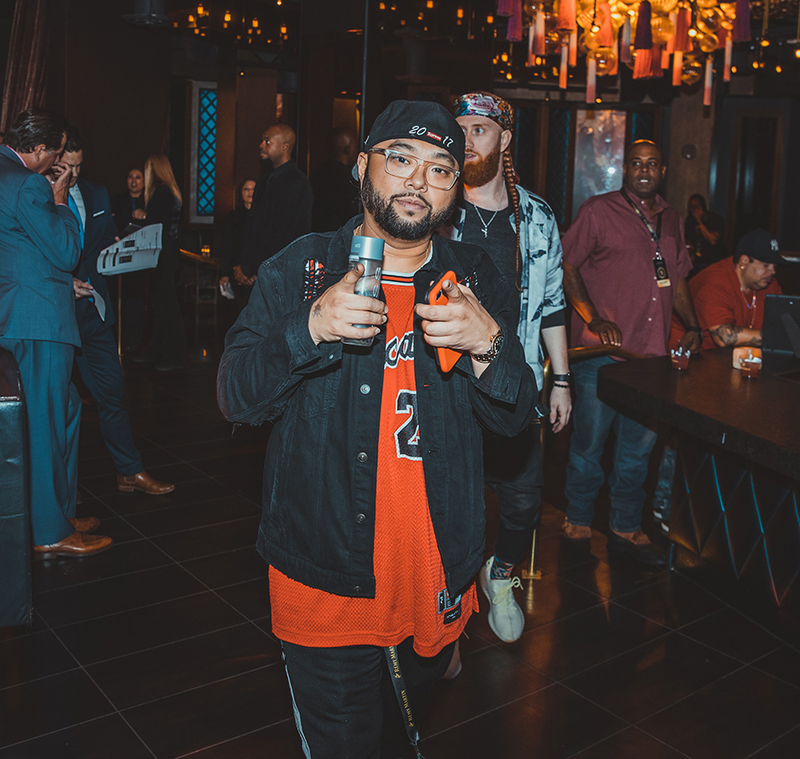 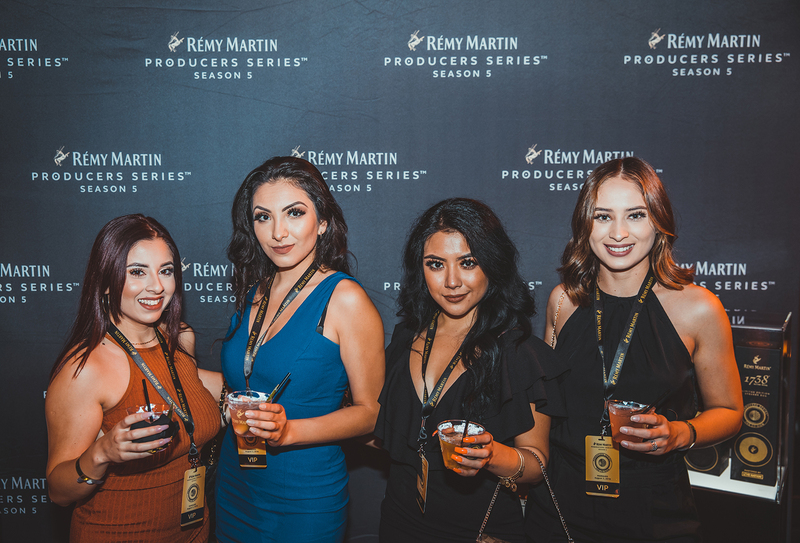 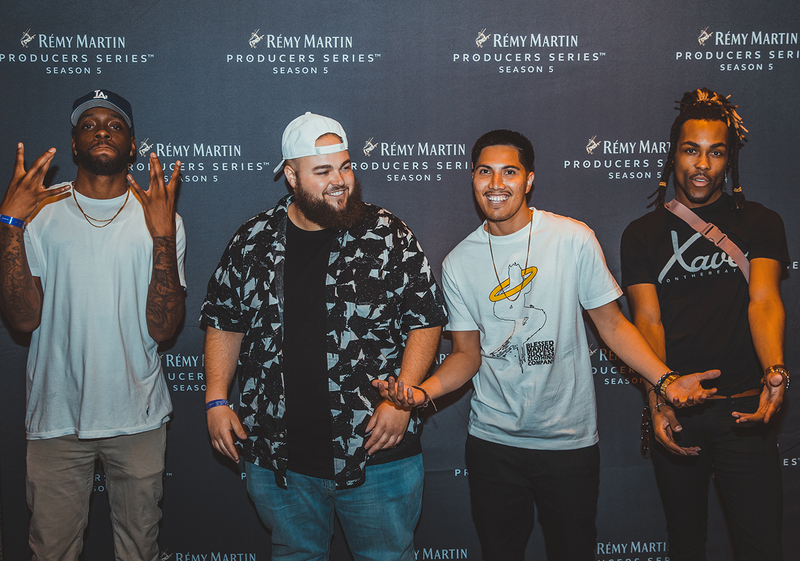 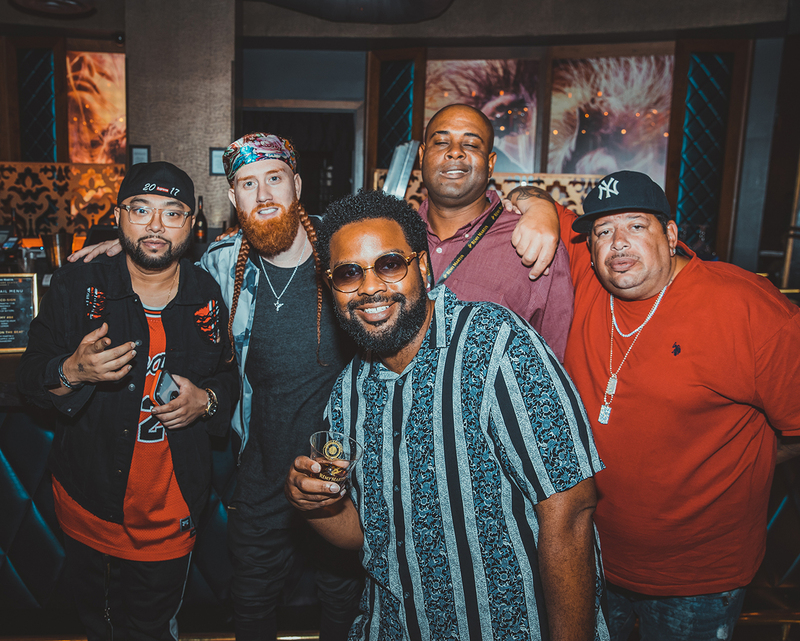 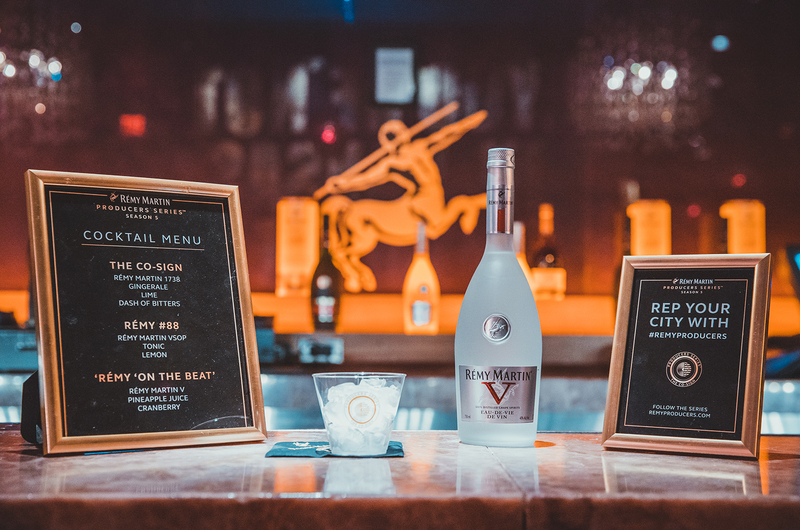 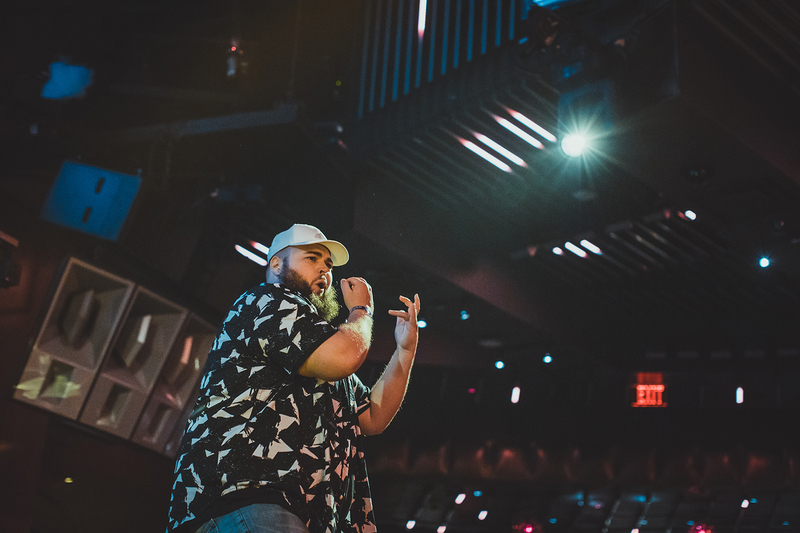 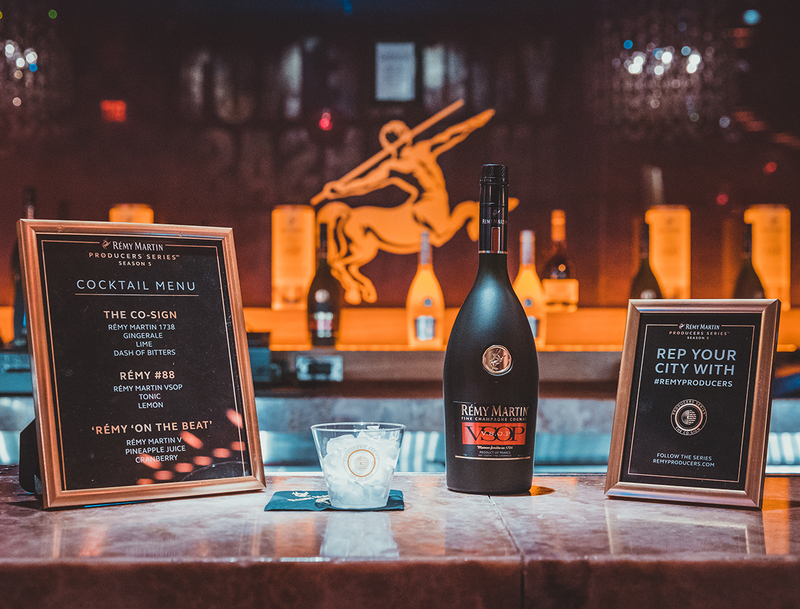 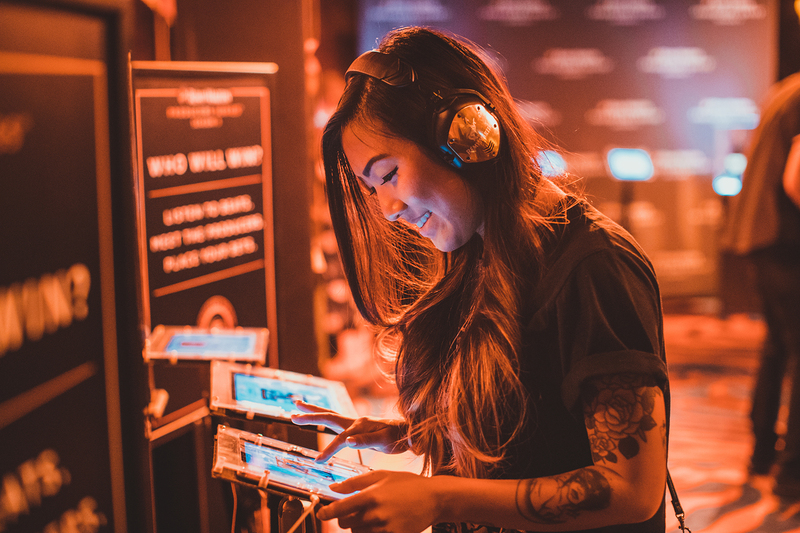 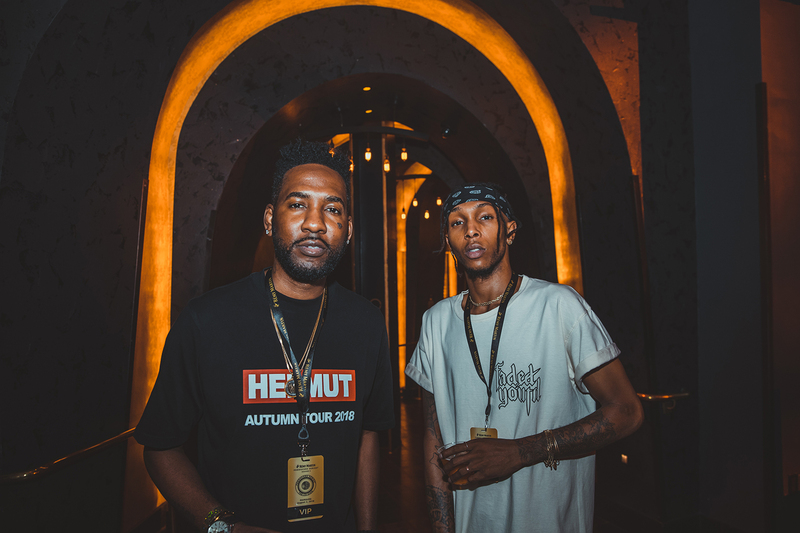 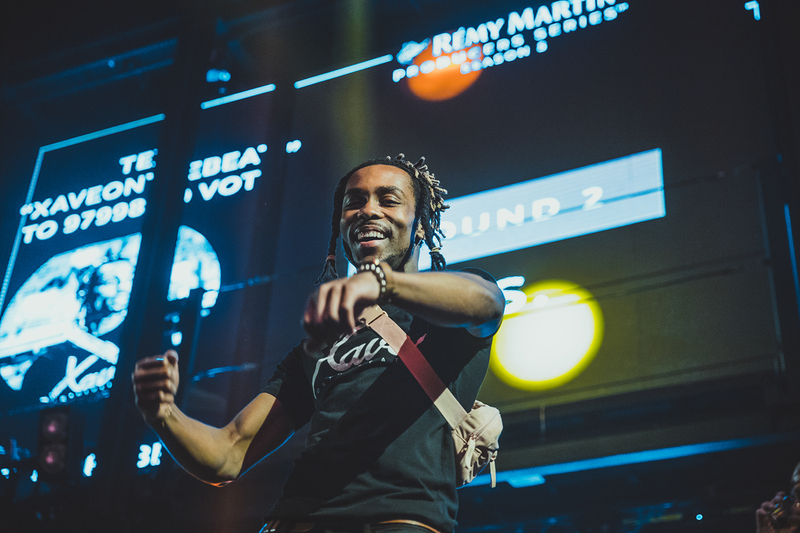 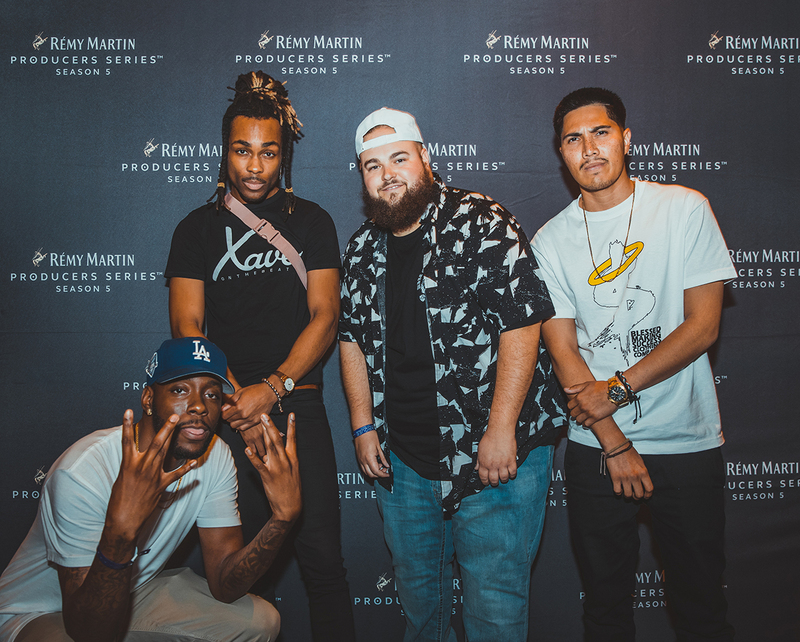 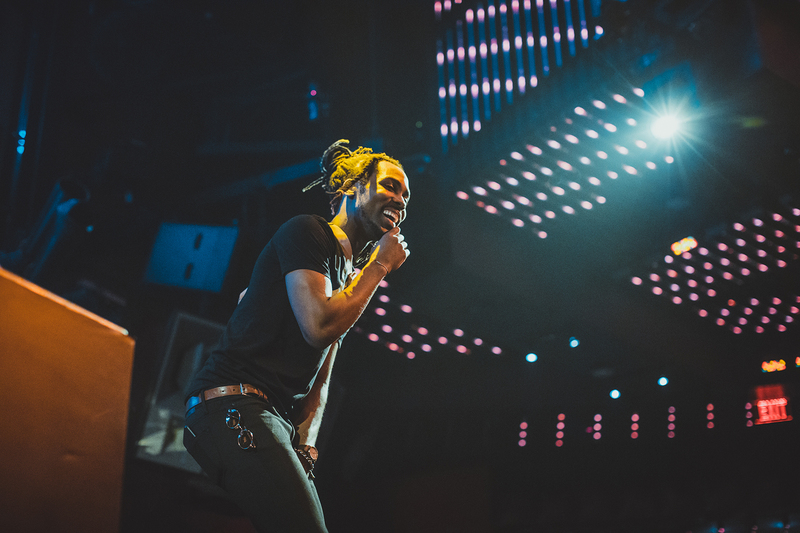 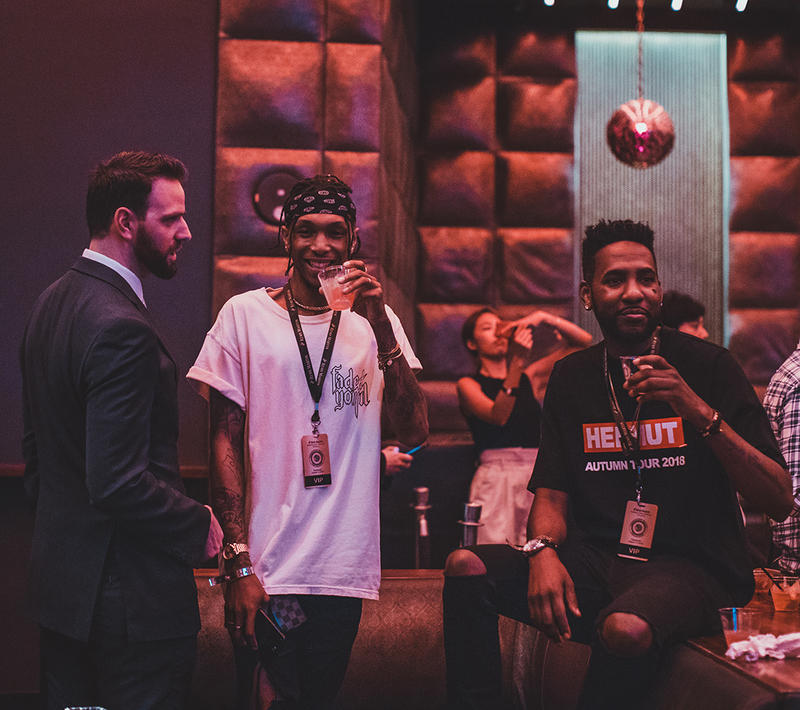 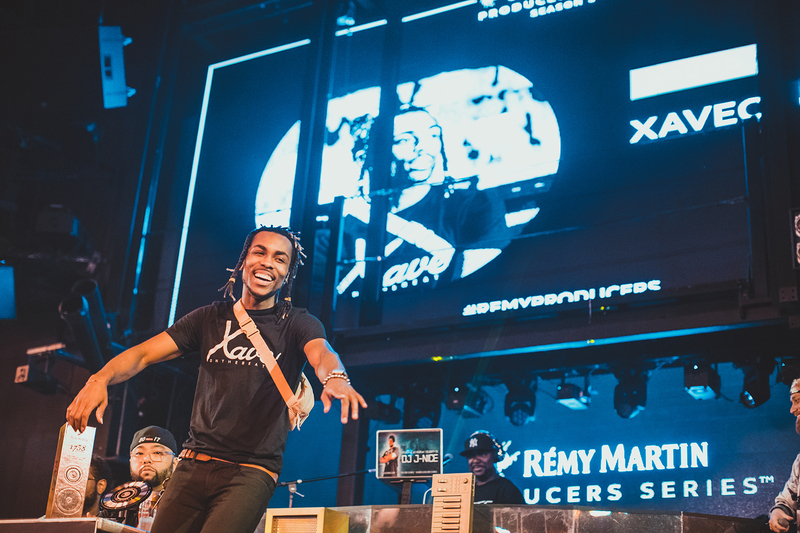 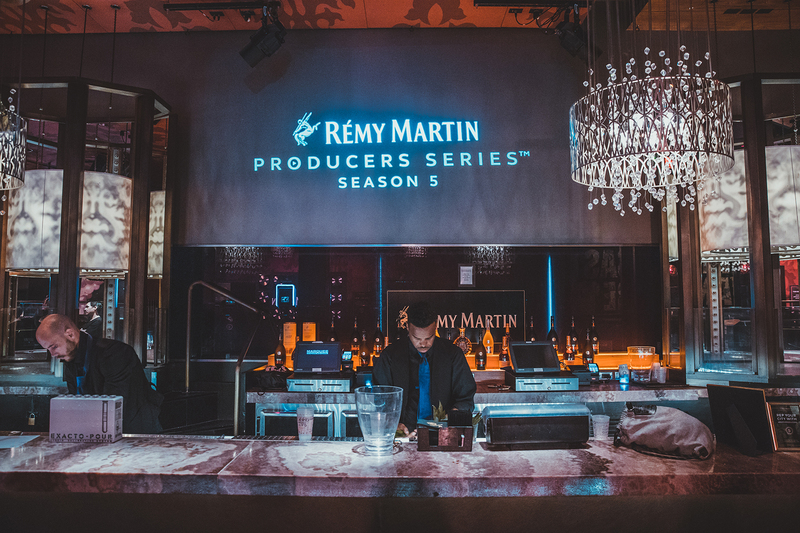 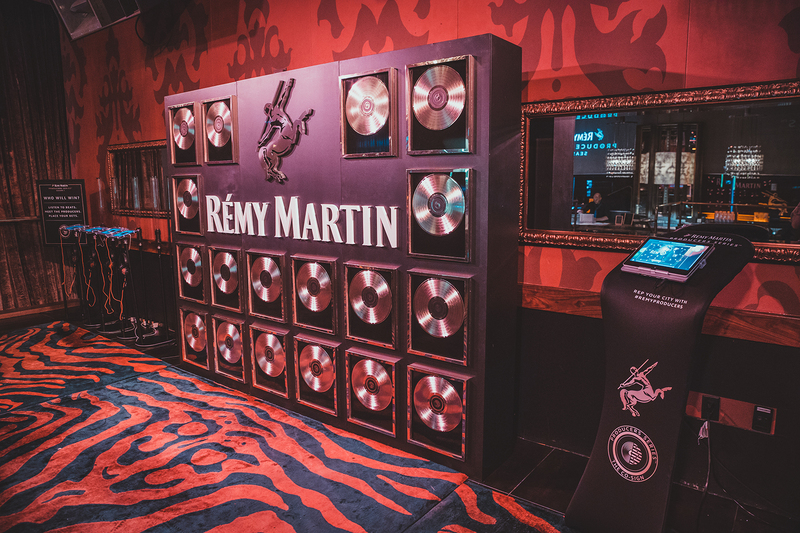 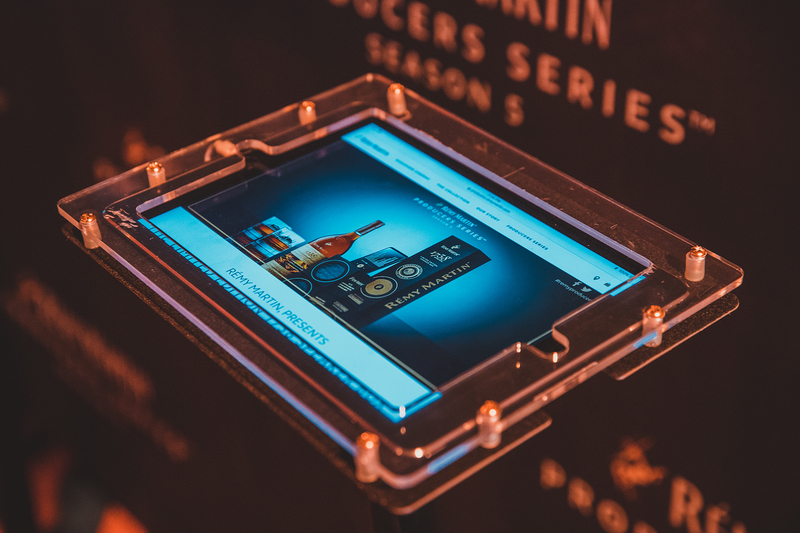 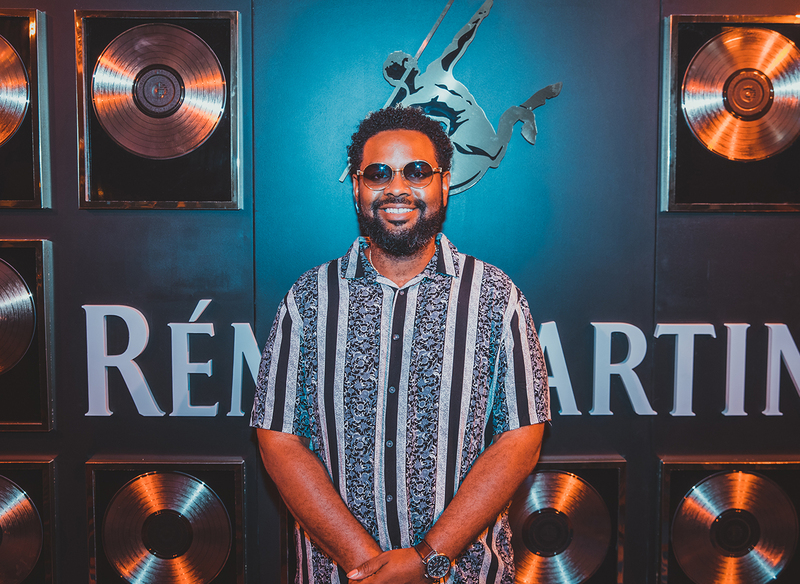 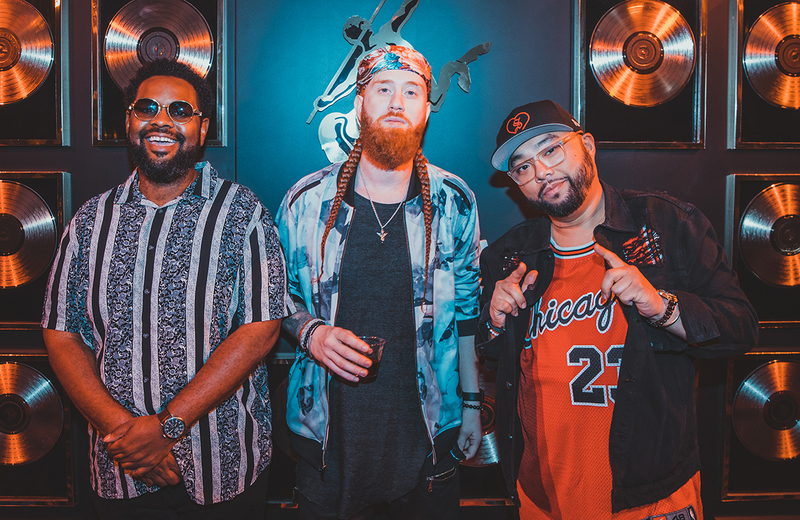 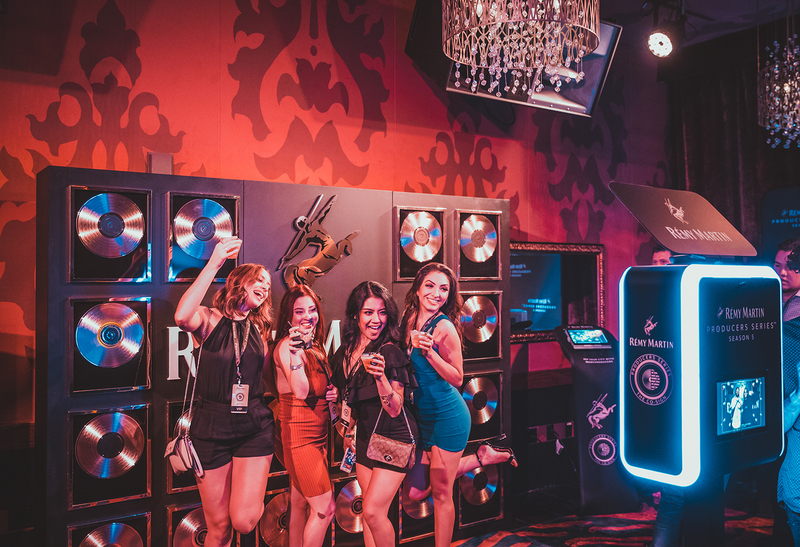 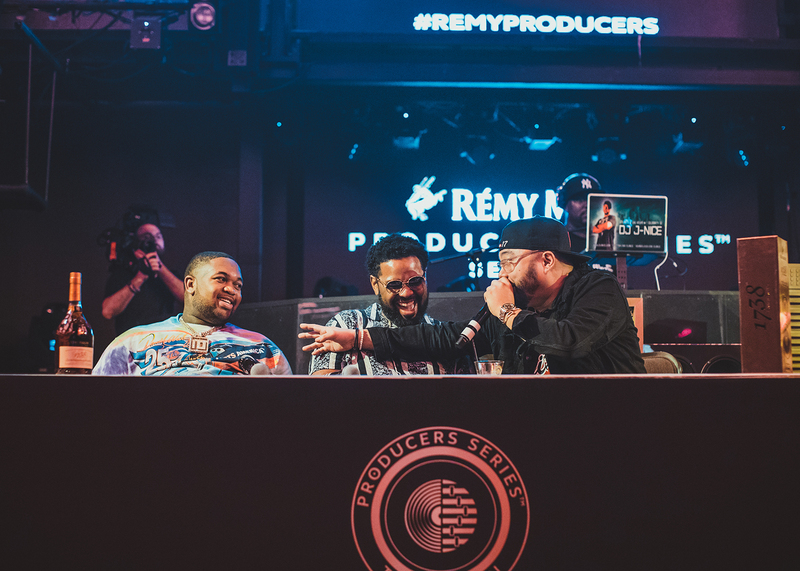 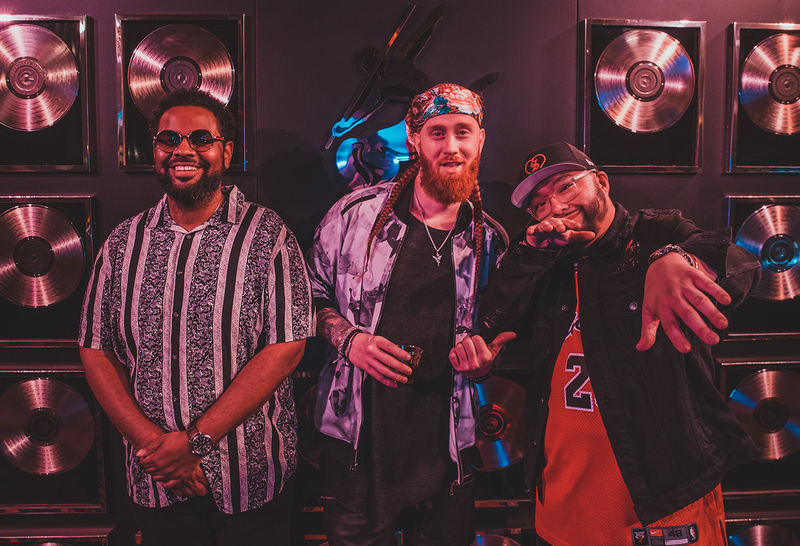 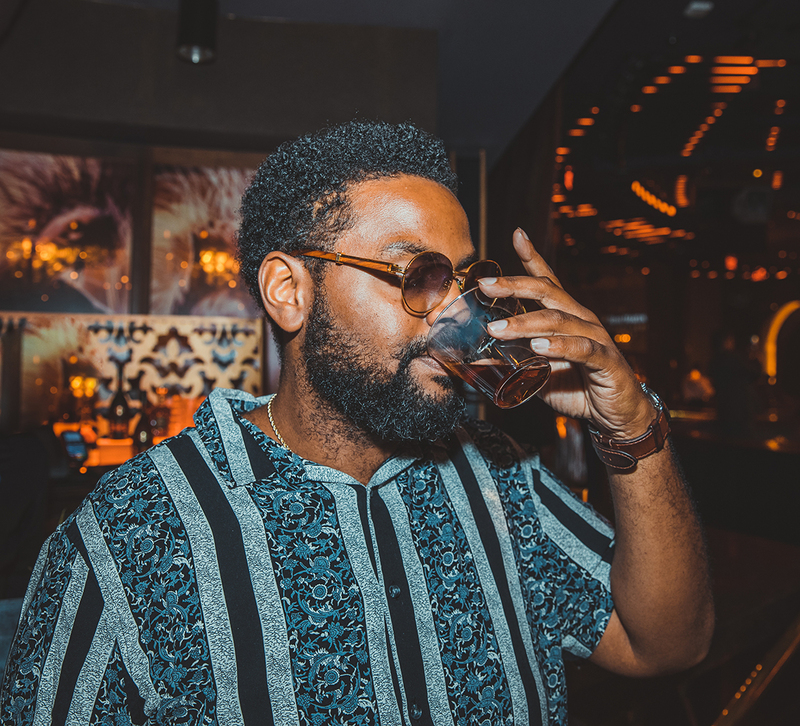 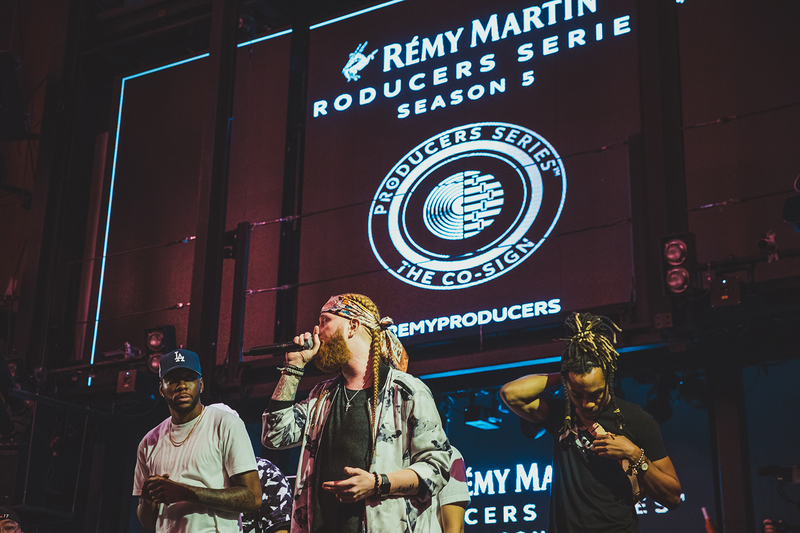 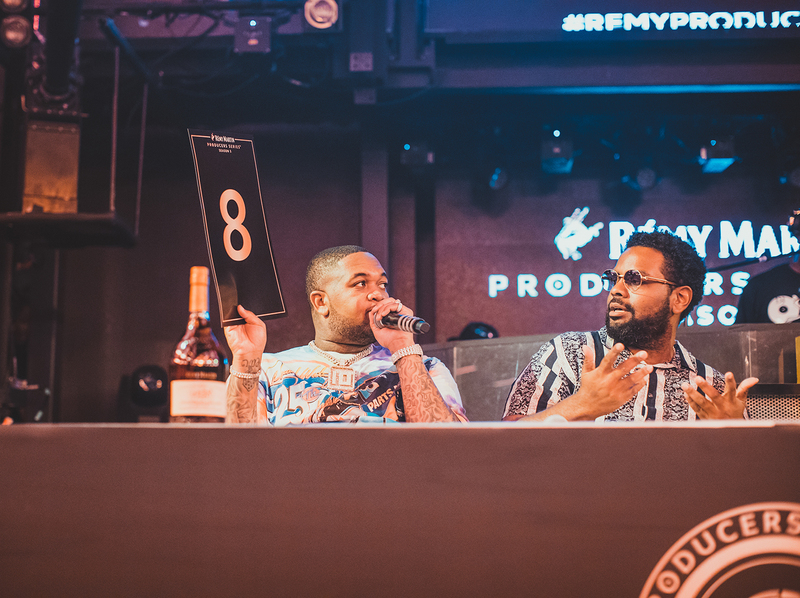 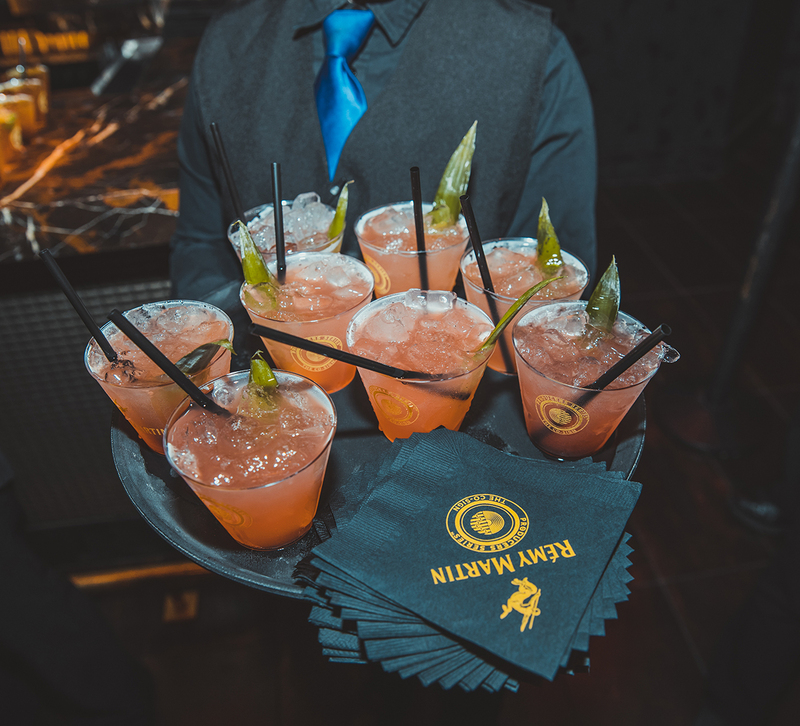 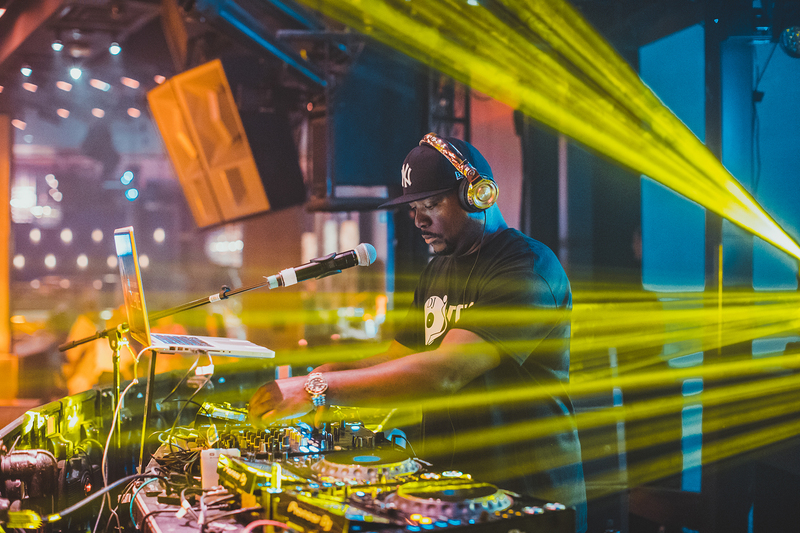 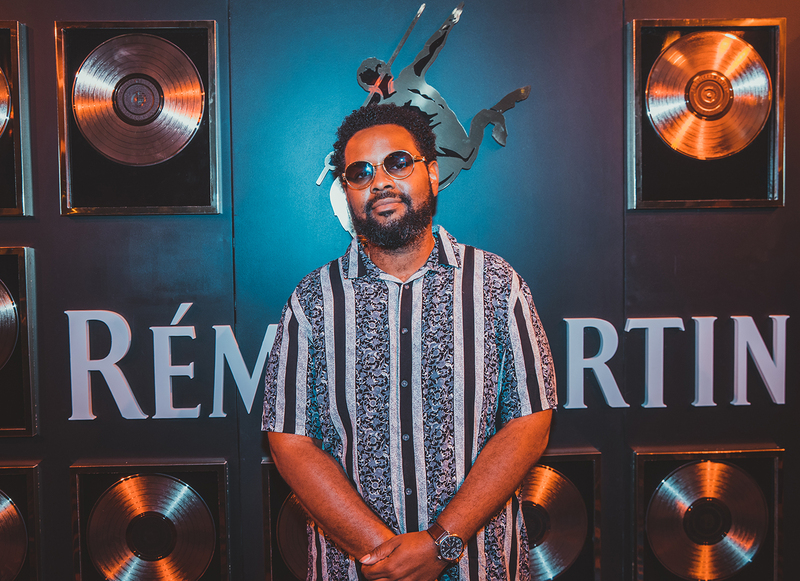 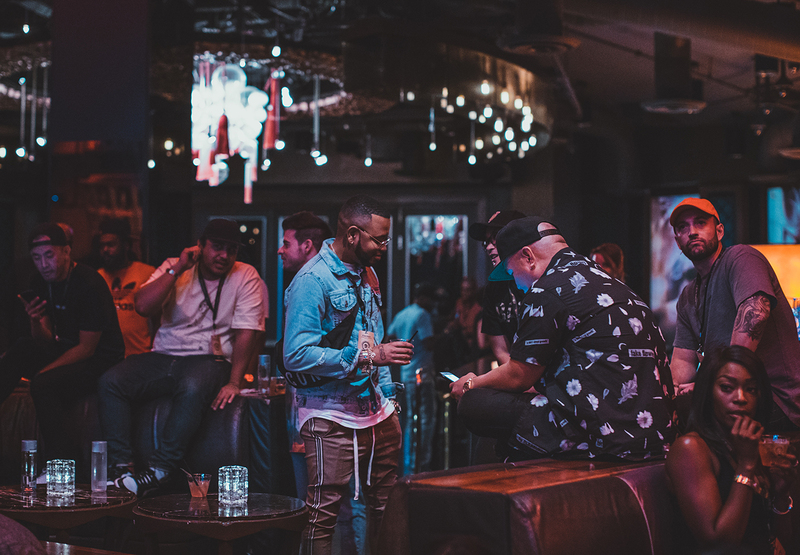 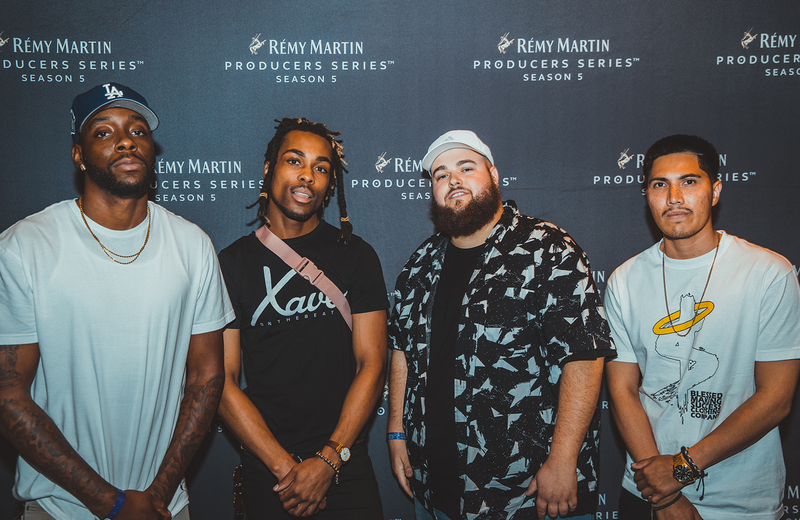 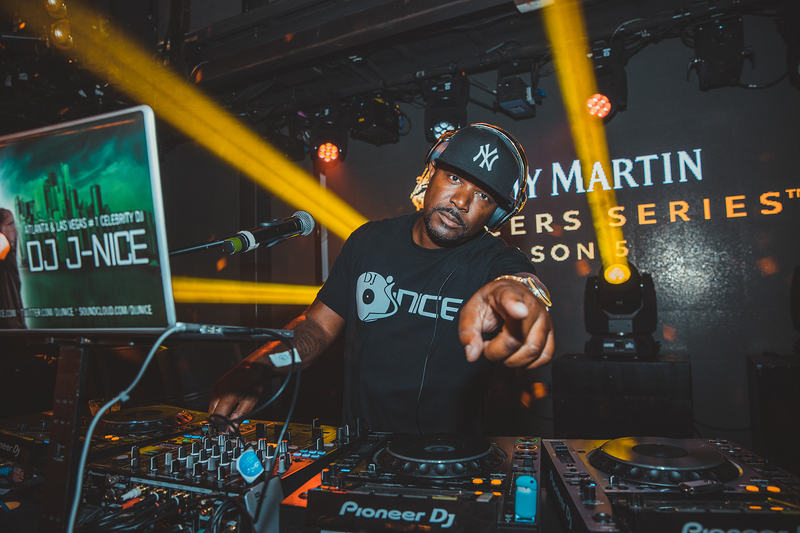 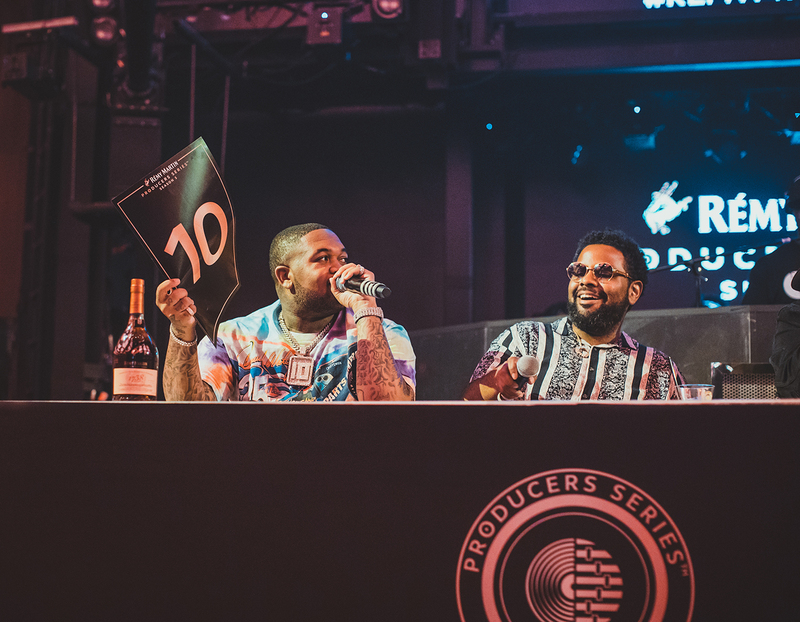 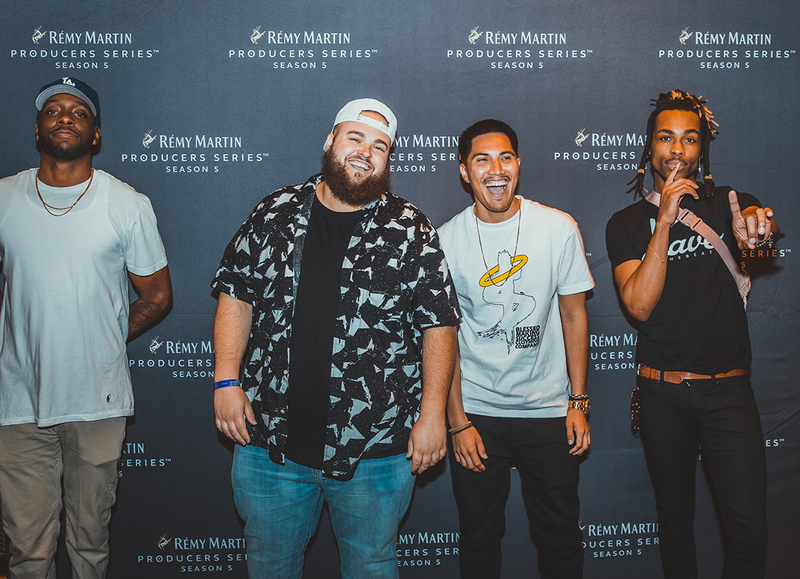 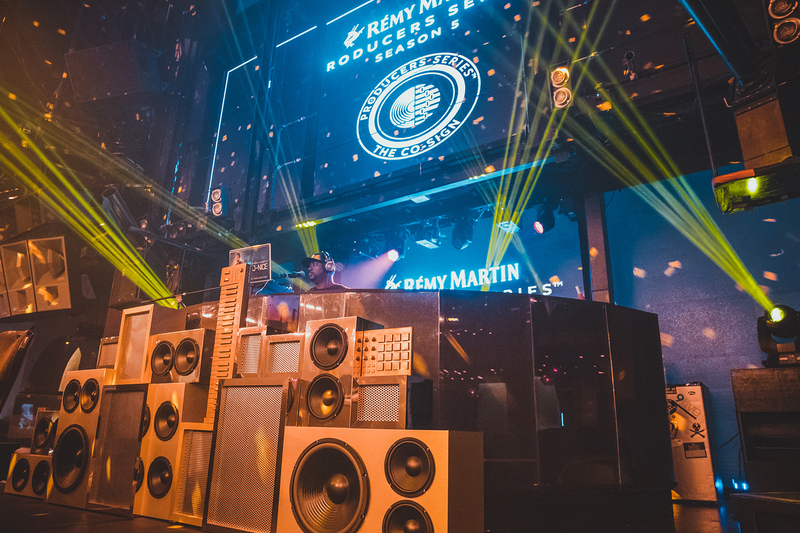 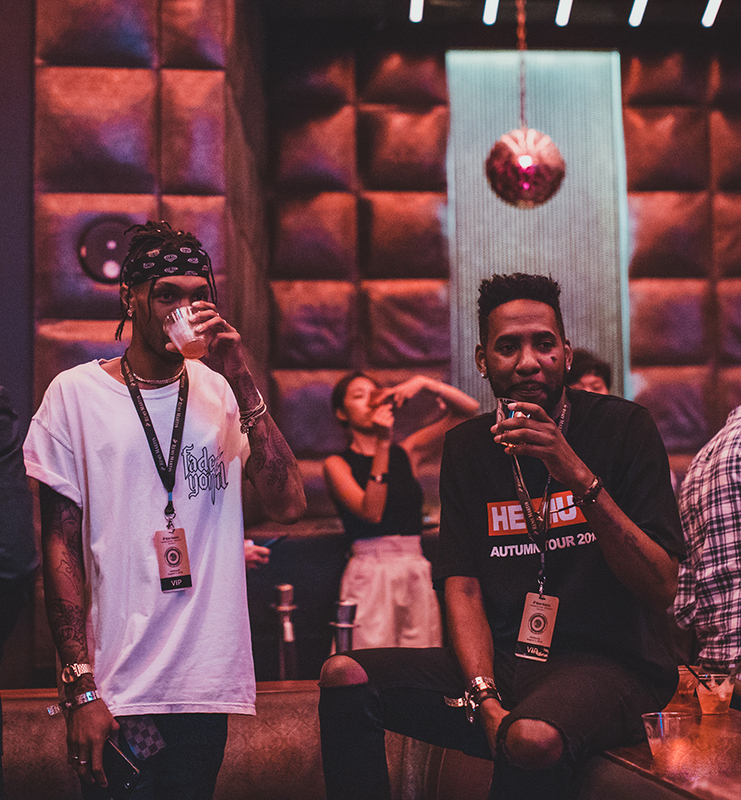 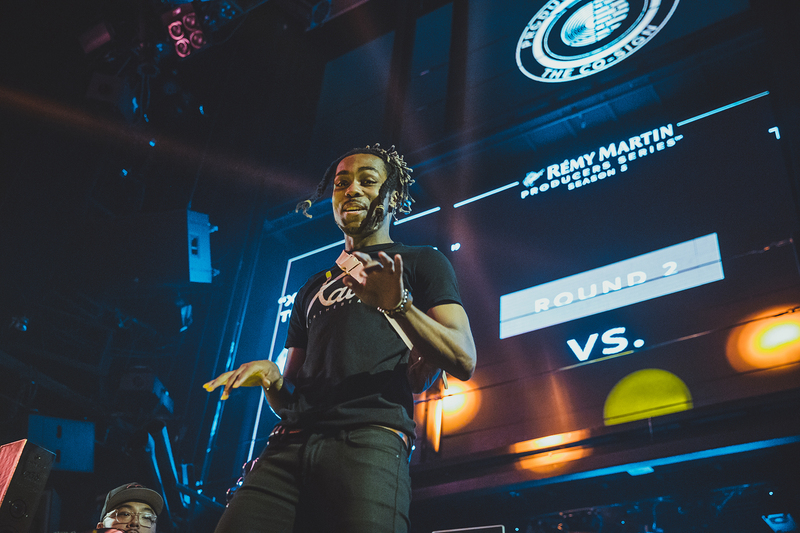 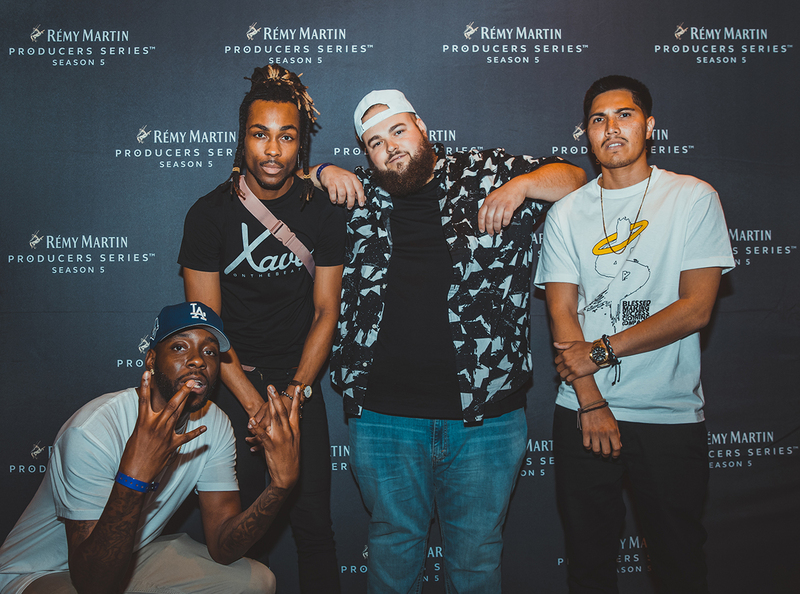 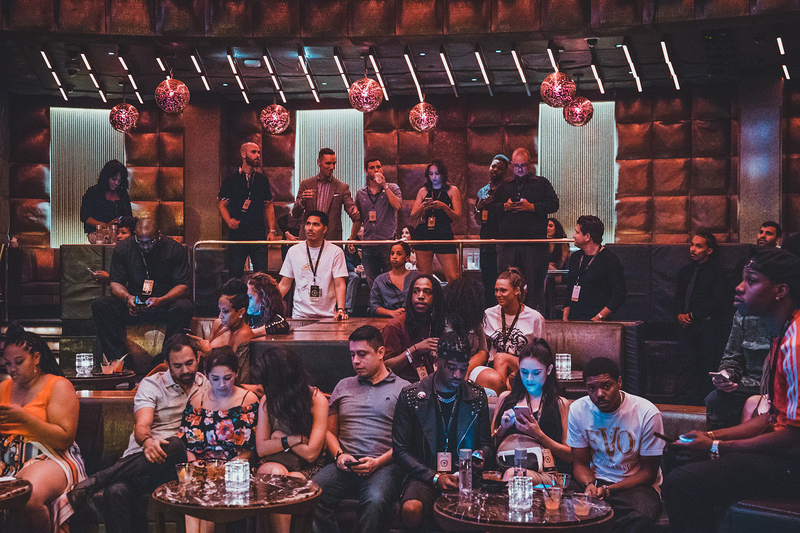 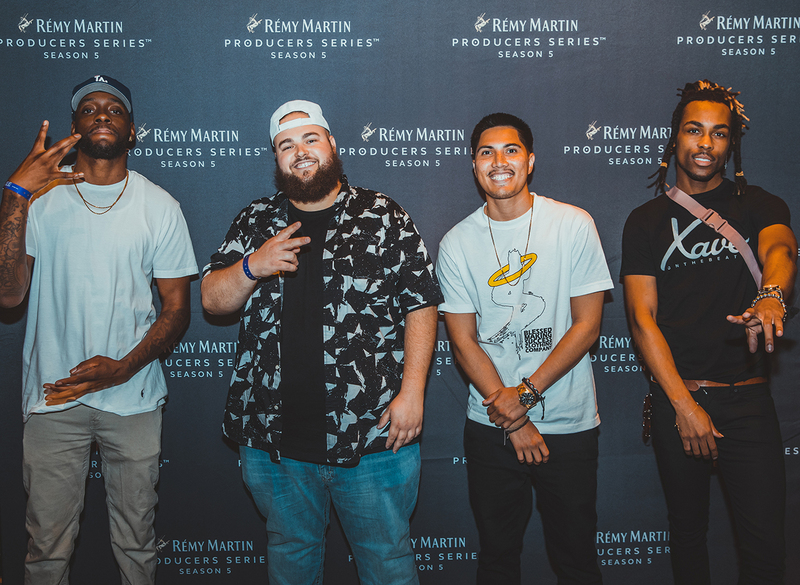 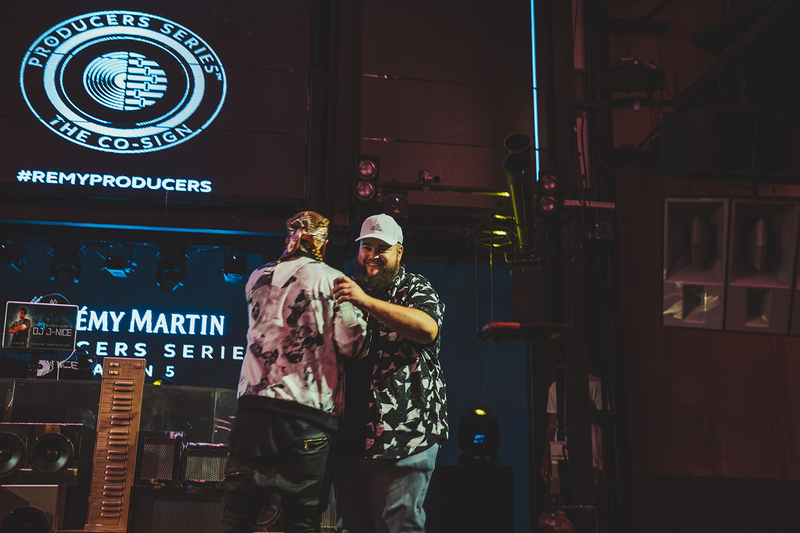 See what you missed at the Producers Series in Las Vegas featuring Mustard, Zeno Jones & more. 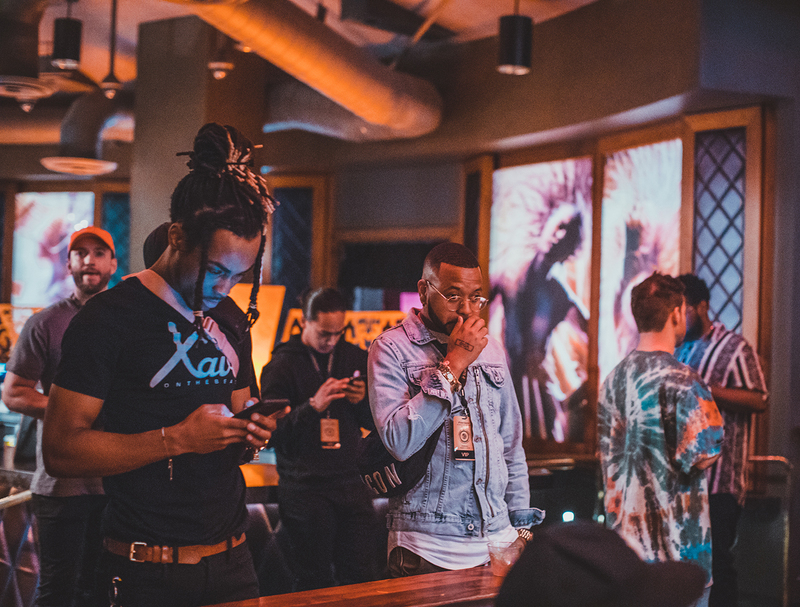 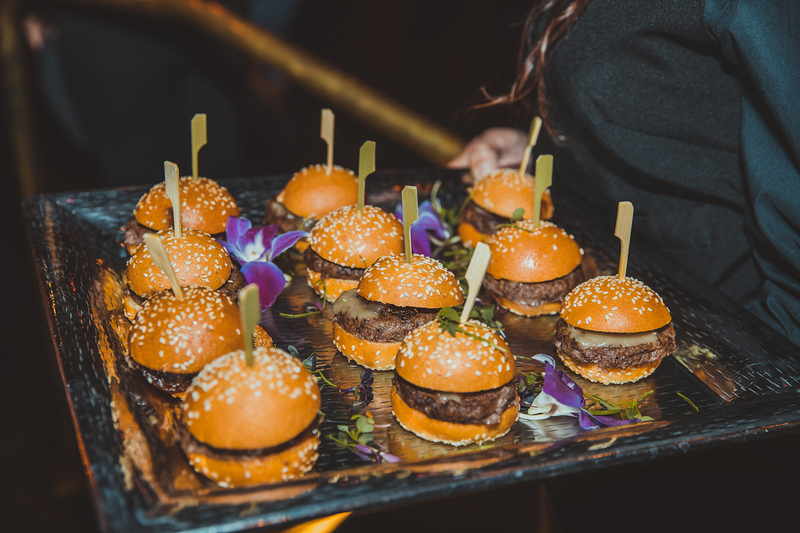 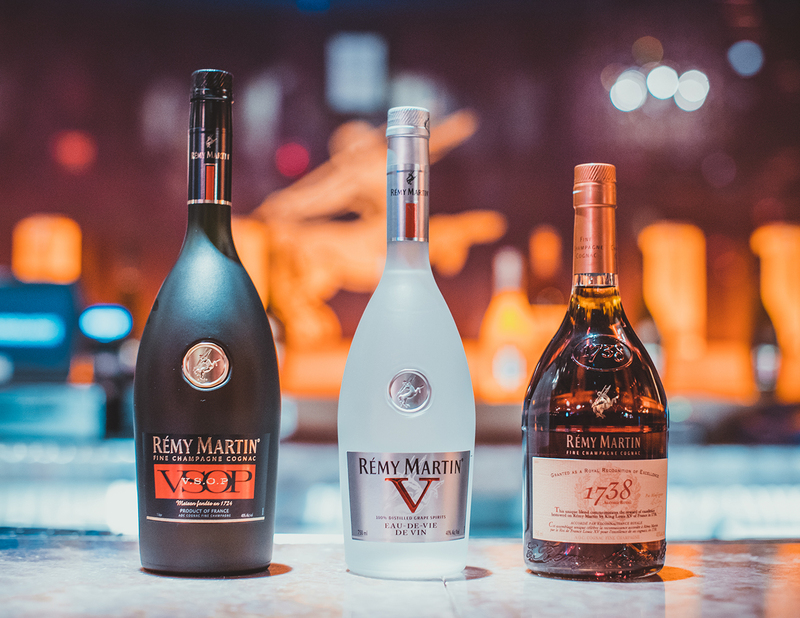 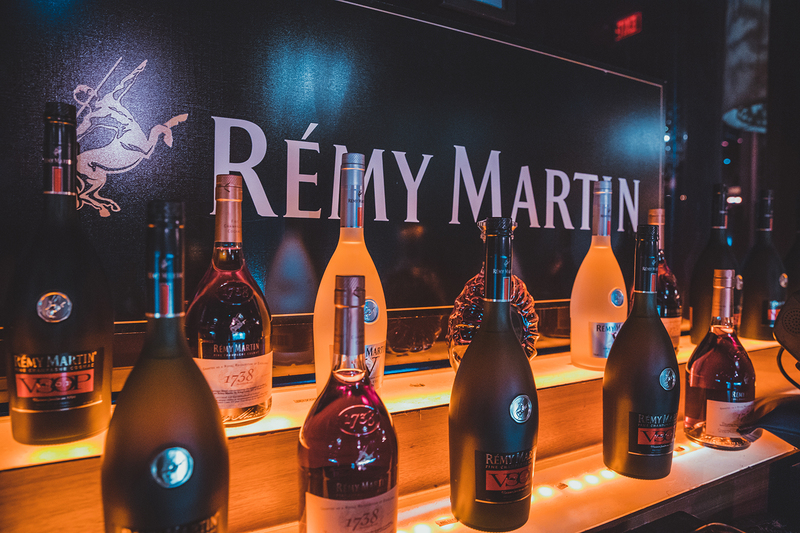 Rep your city & RSVP for the next event near you.